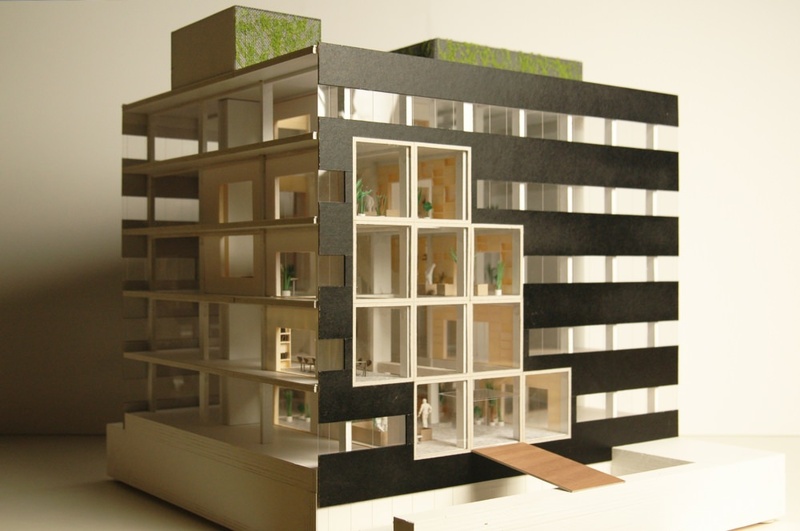 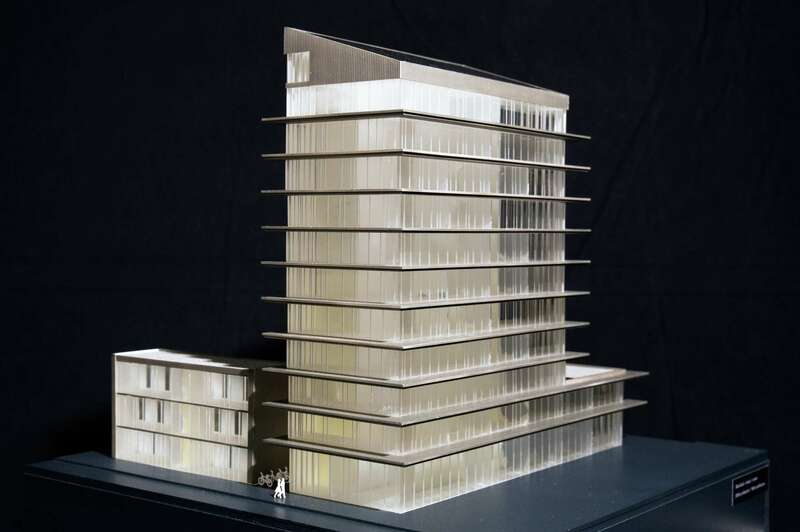 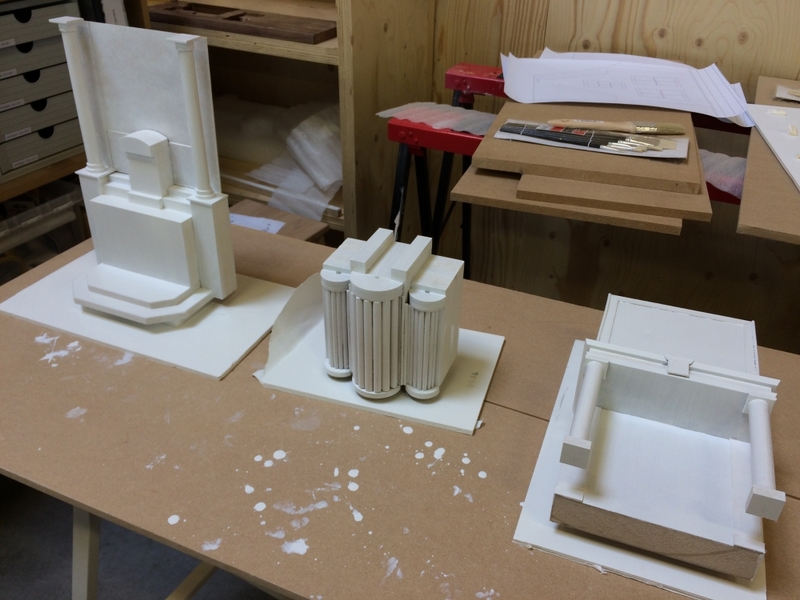 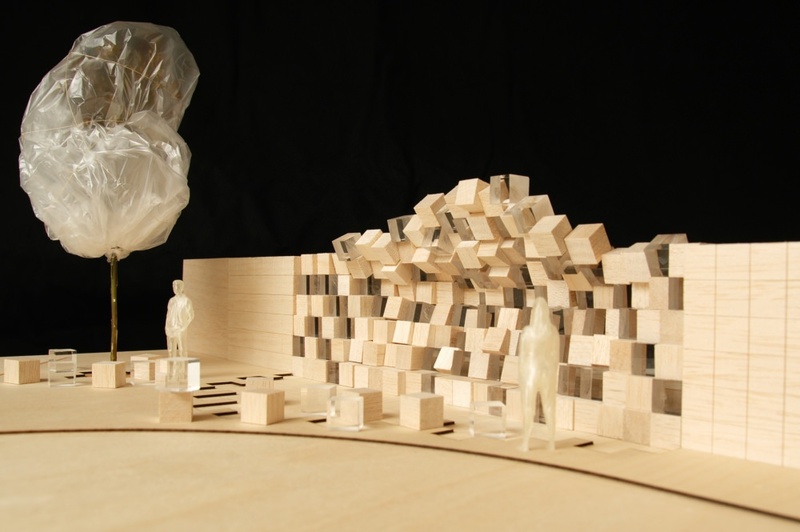 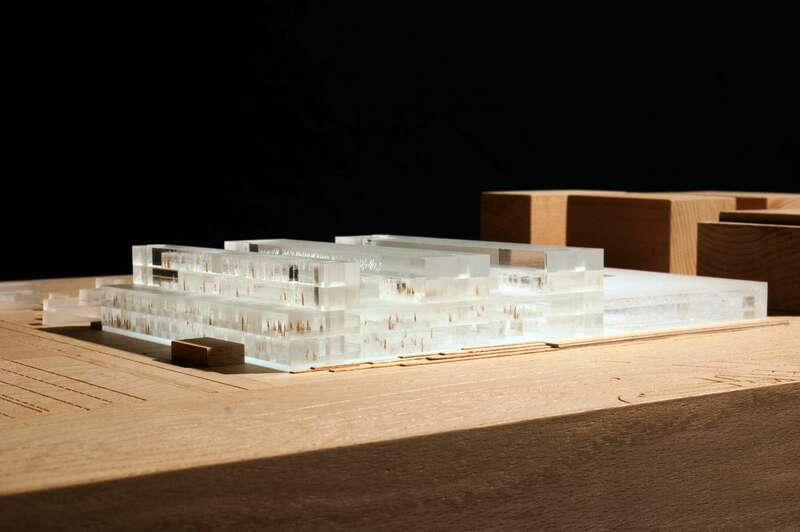 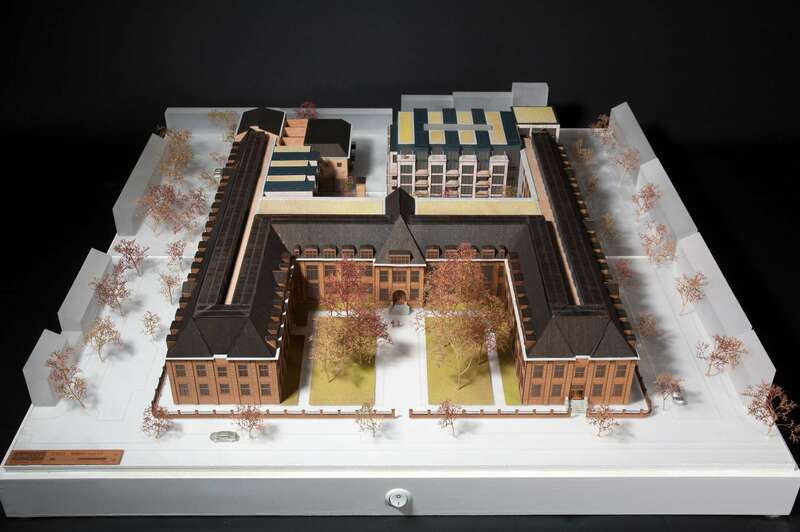 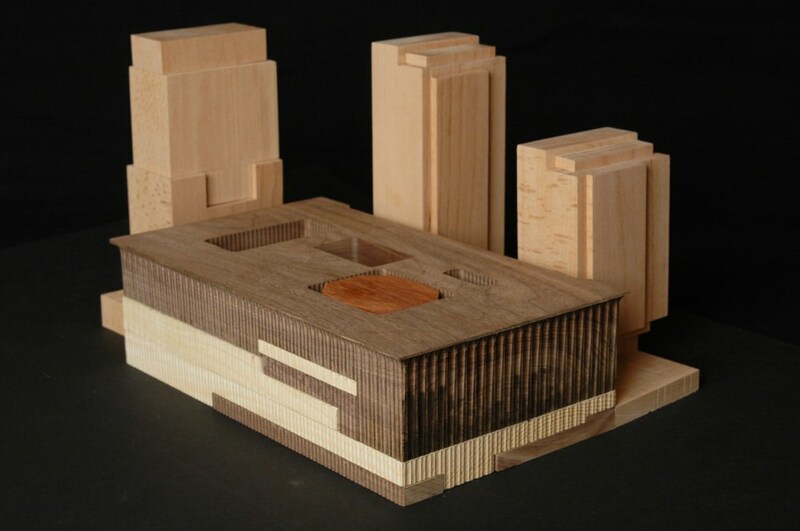 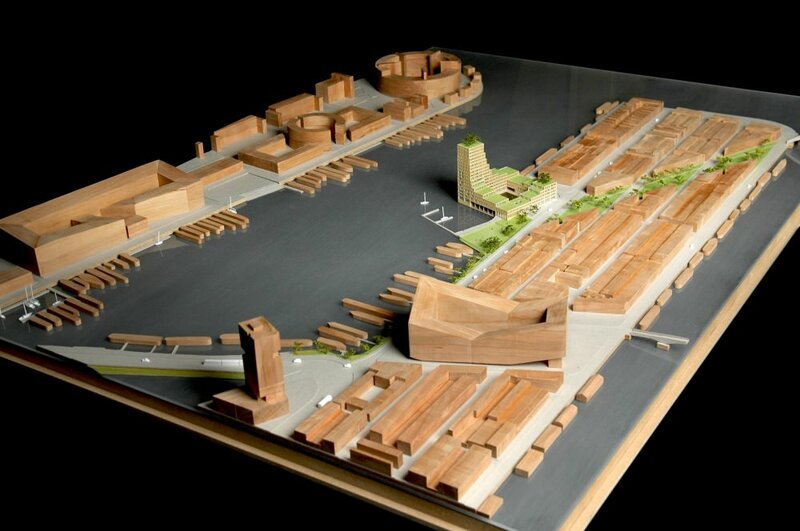 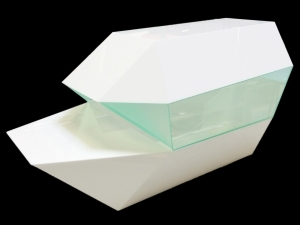 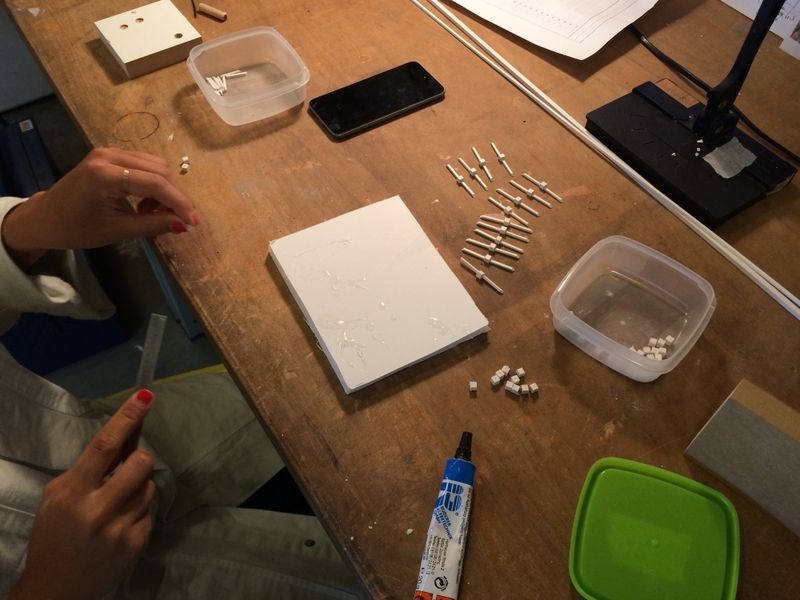 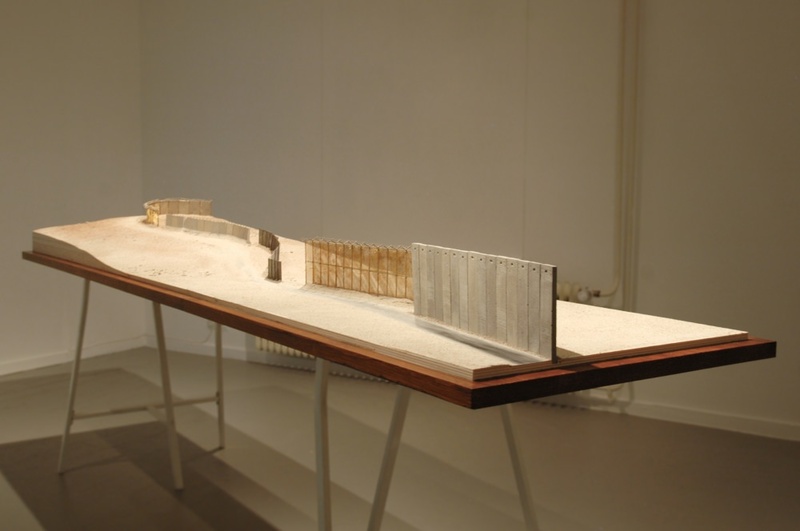 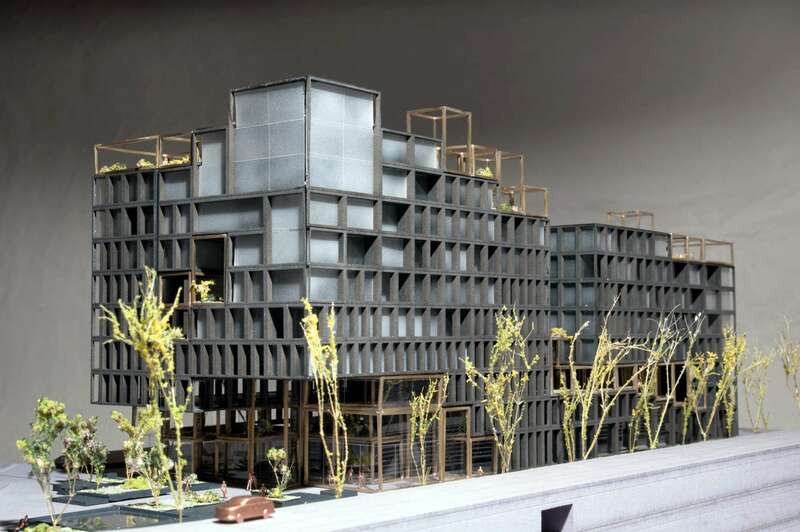 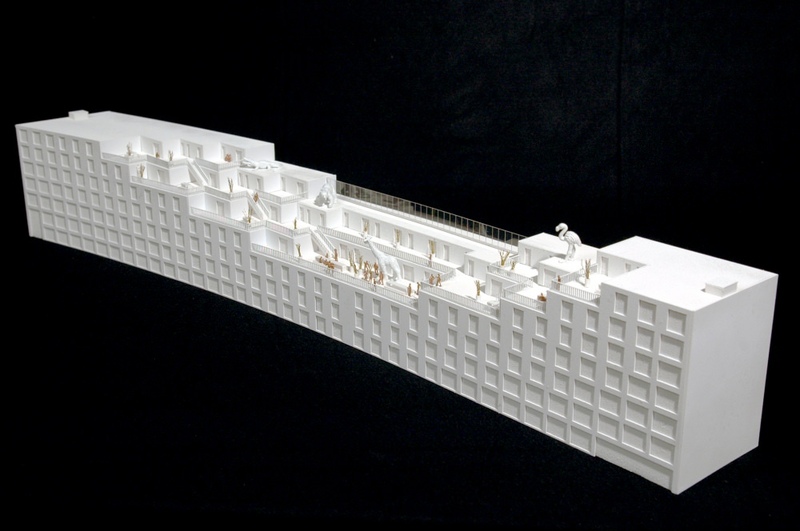 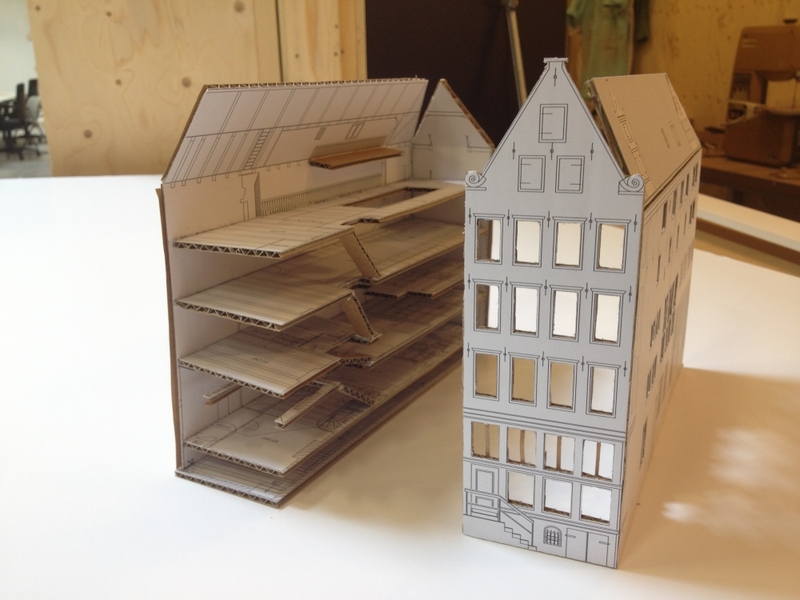 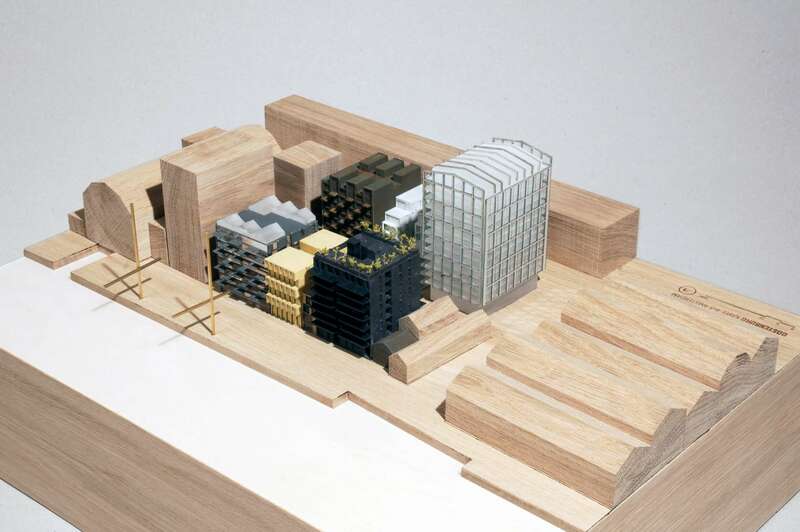 Studio KU+ is an architectural model workshop based in Amsterdam, The Netherlands. 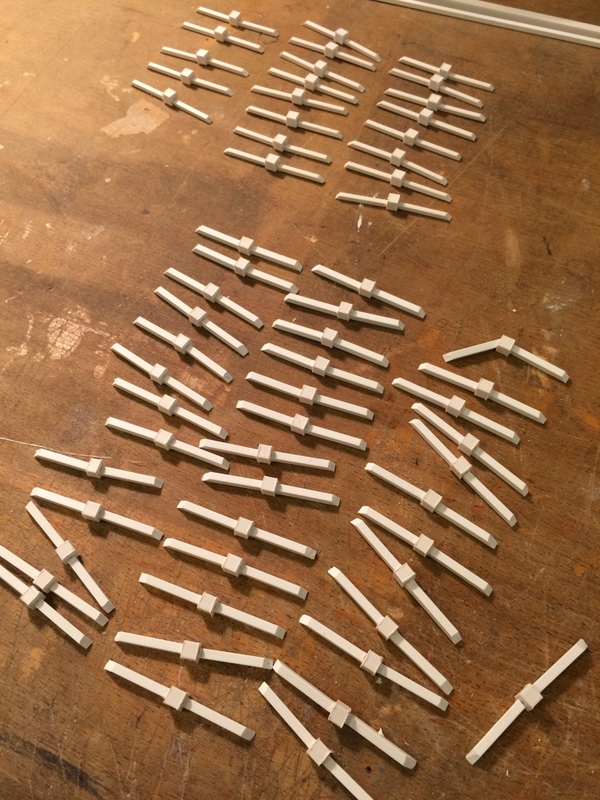 Wishing You A Multiple Happy New Year! 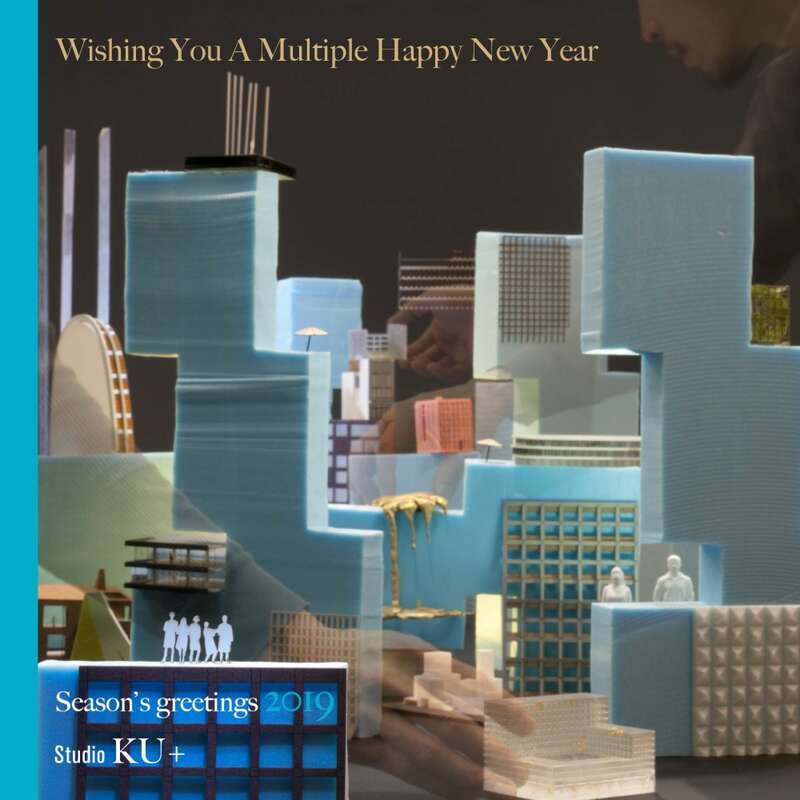 Studio KU+ thanks all of you for your ongoing support in 2018 and we wish you a multiple happy new year. 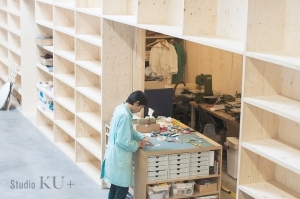 Studio KU+ will be closed for summer break from 6 August to 24 August. 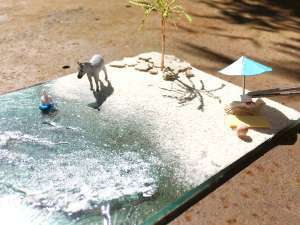 Hop on a duck and enjoy summer!! 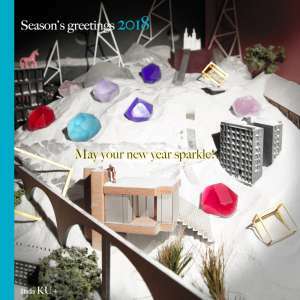 Studio KU+ thanks all of you for your ongoing support in 2017 and we wish you a sparkling new year 2018. 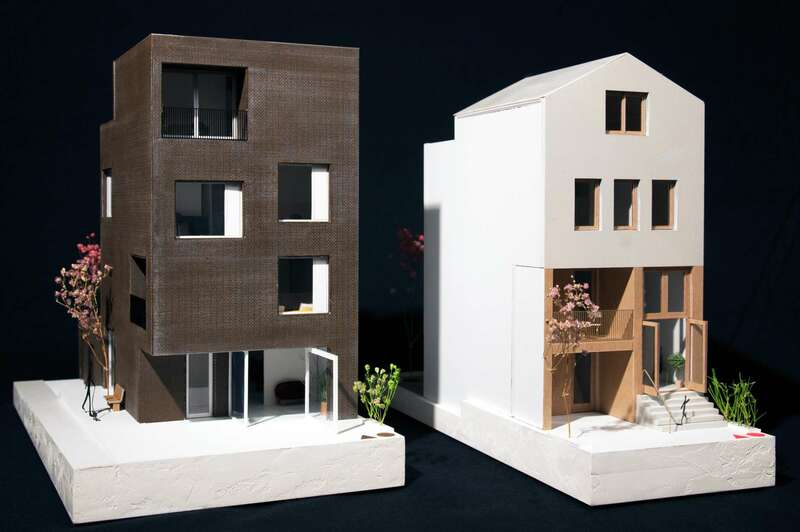 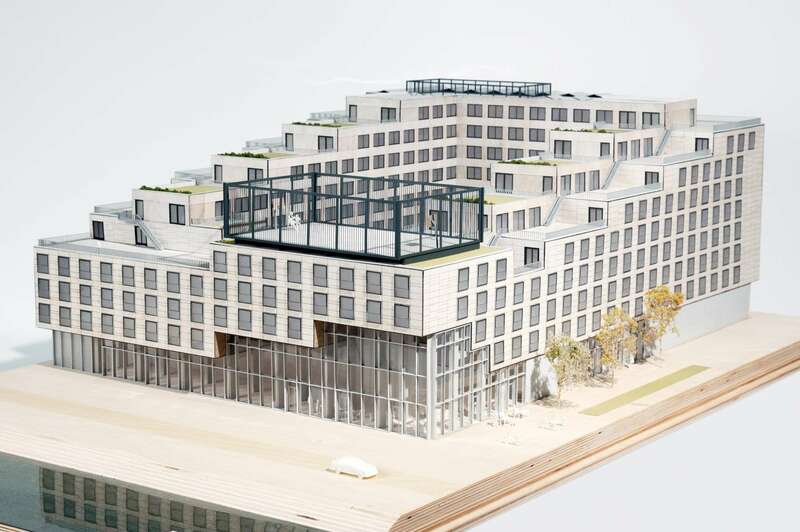 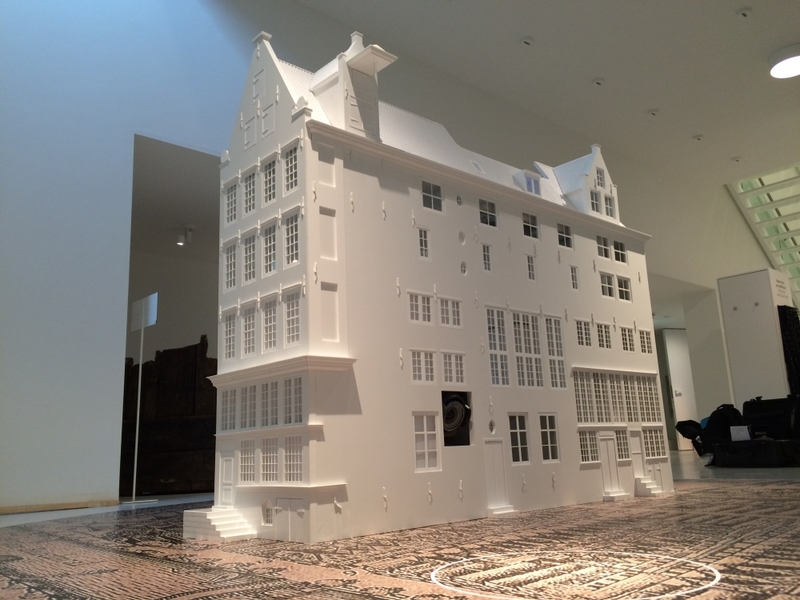 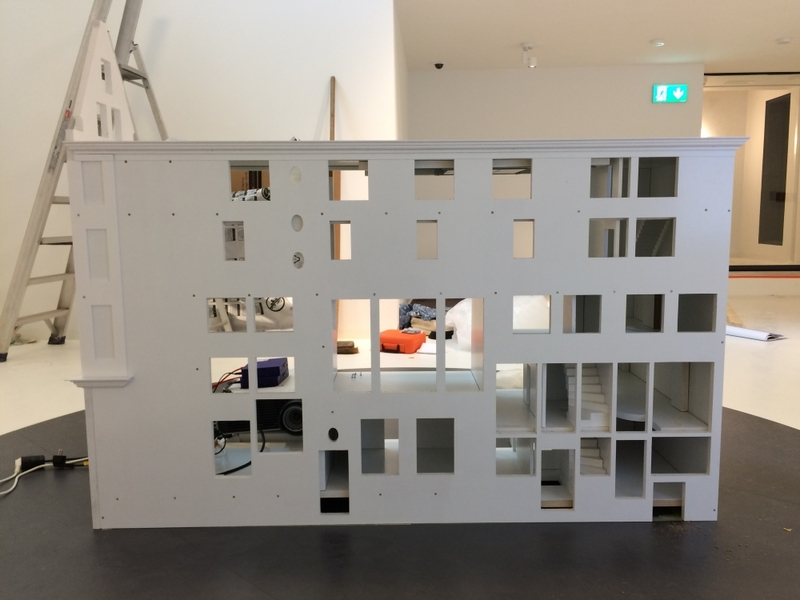 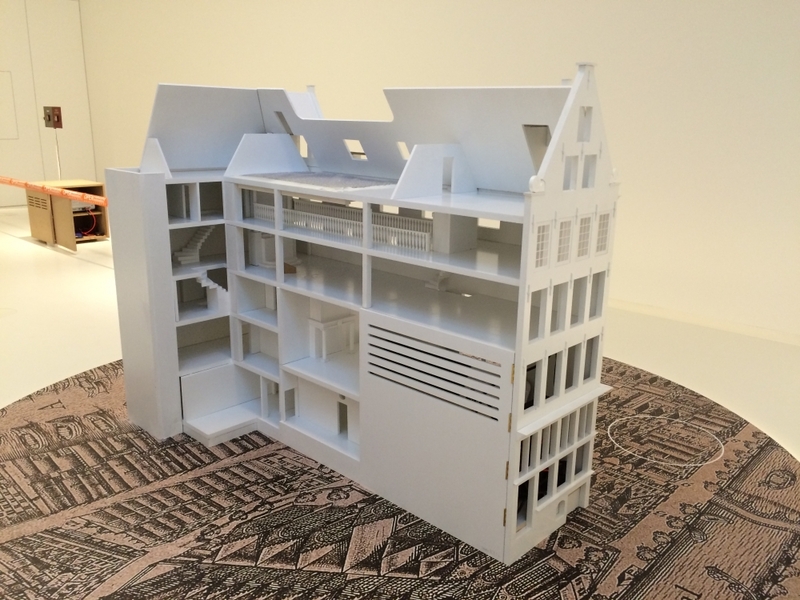 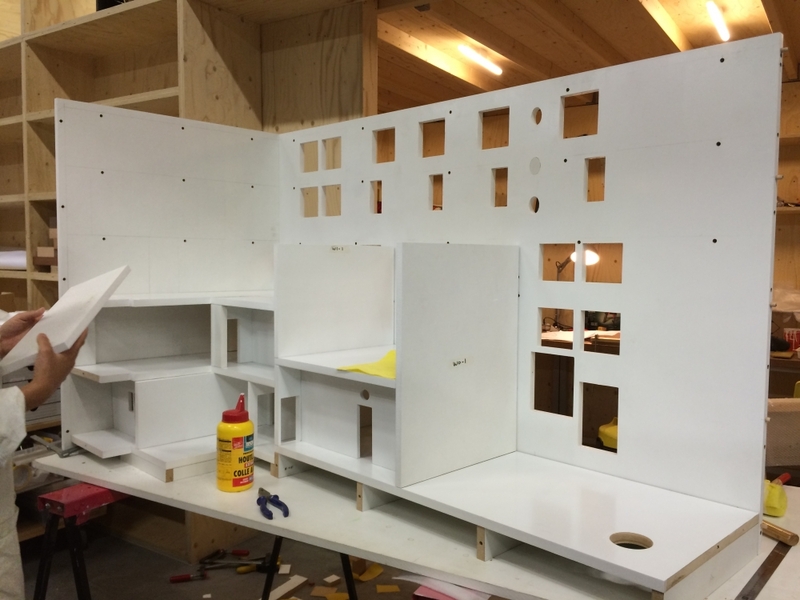 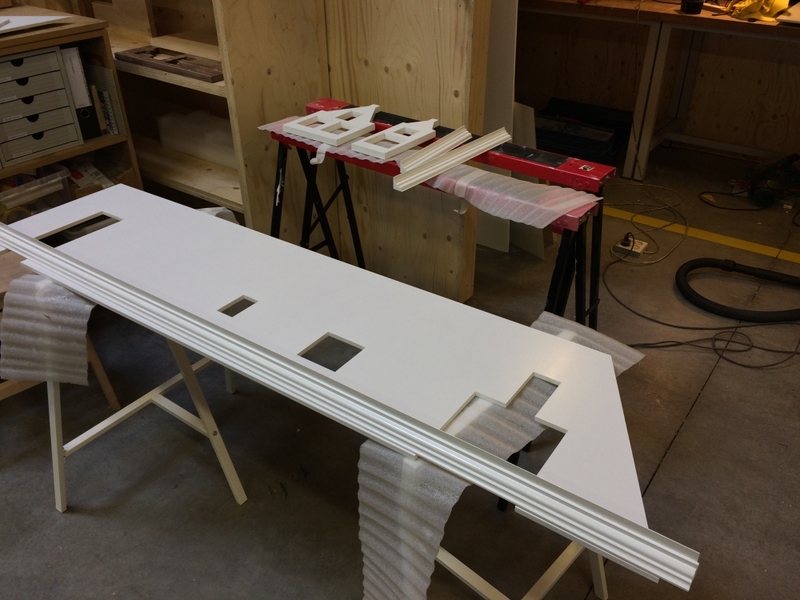 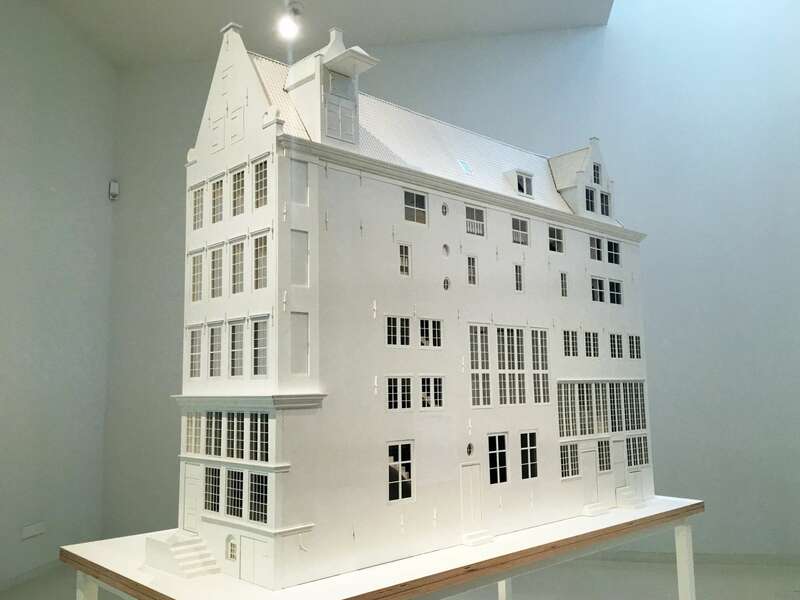 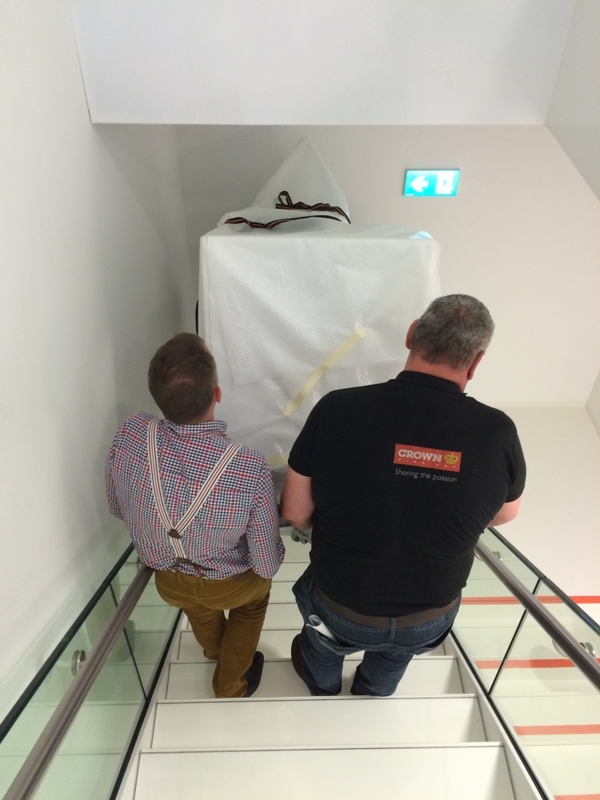 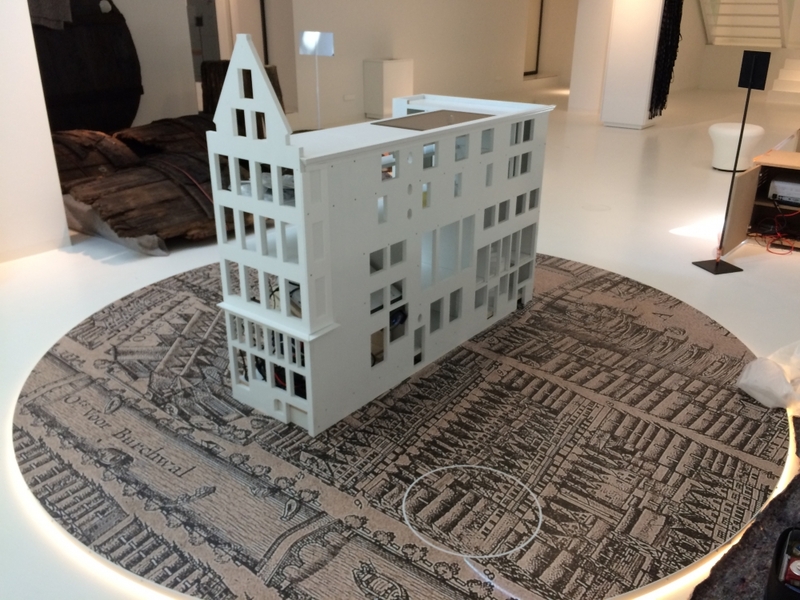 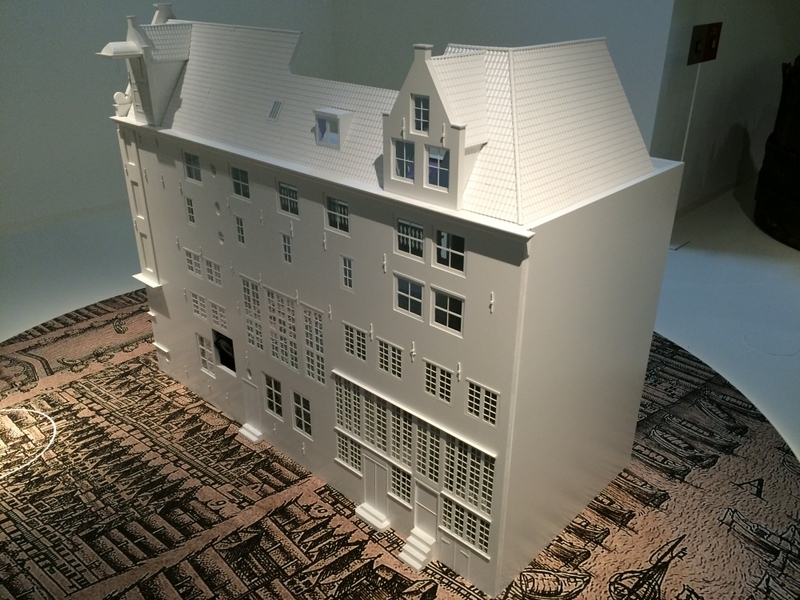 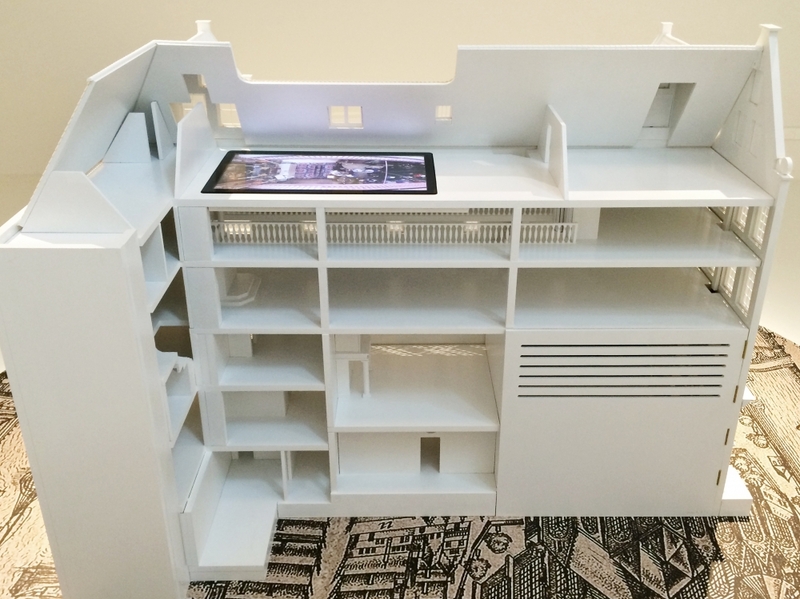 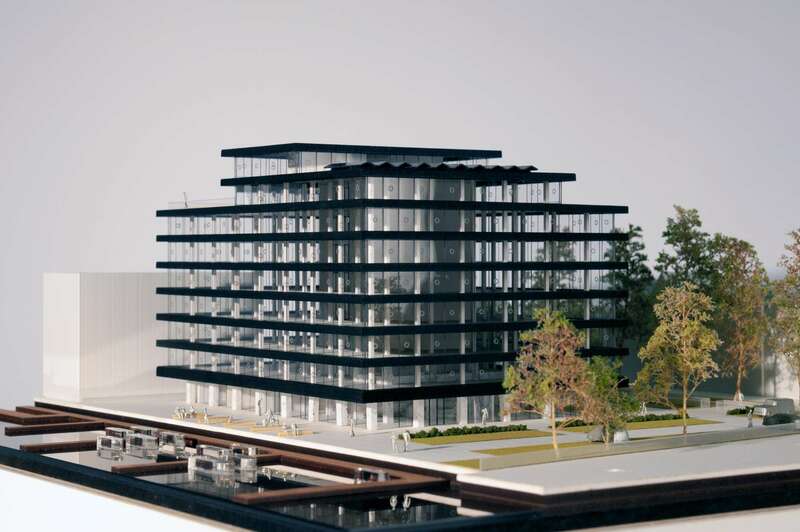 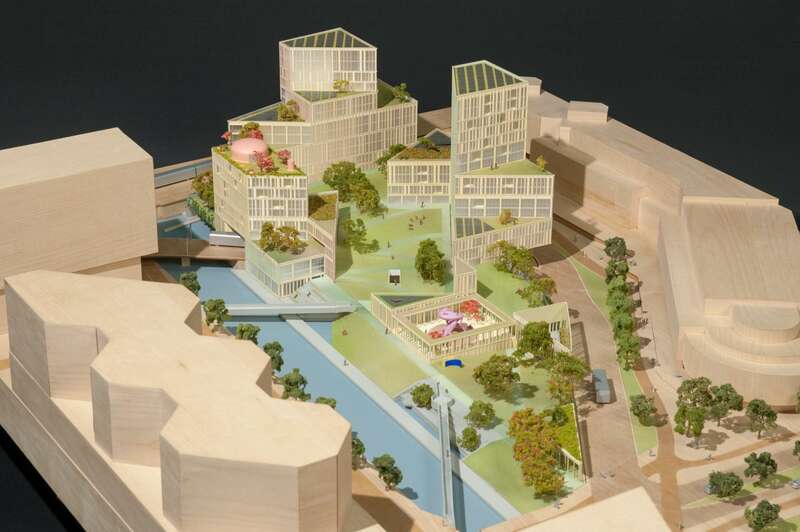 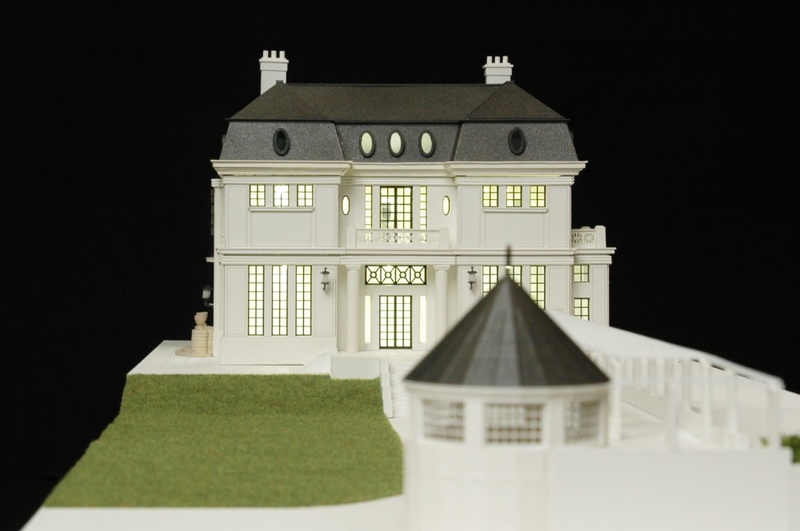 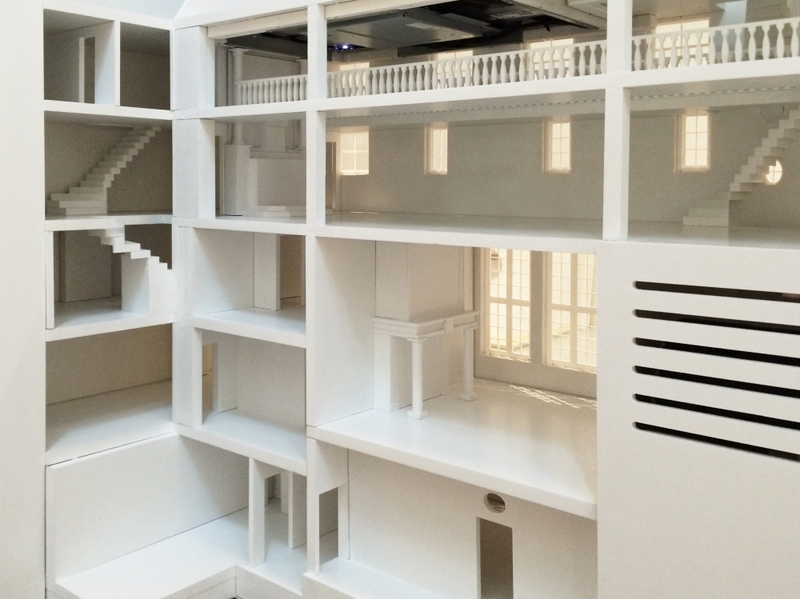 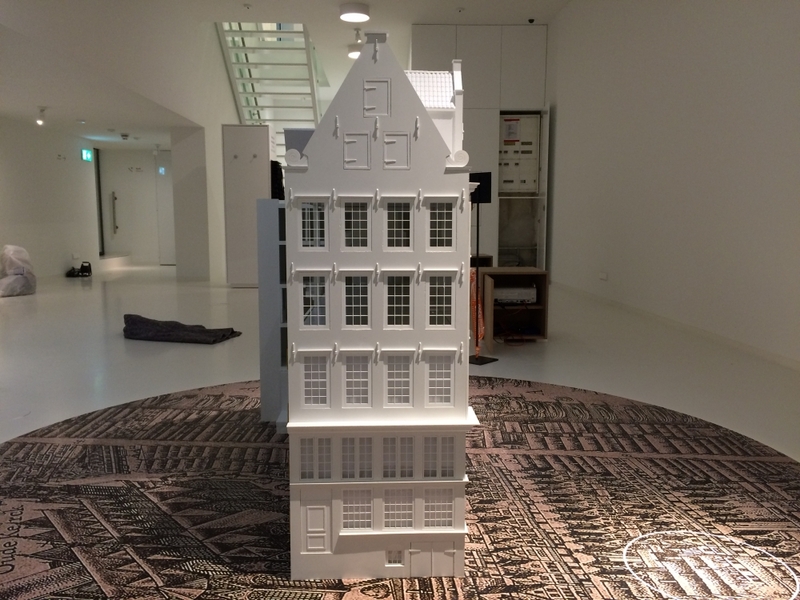 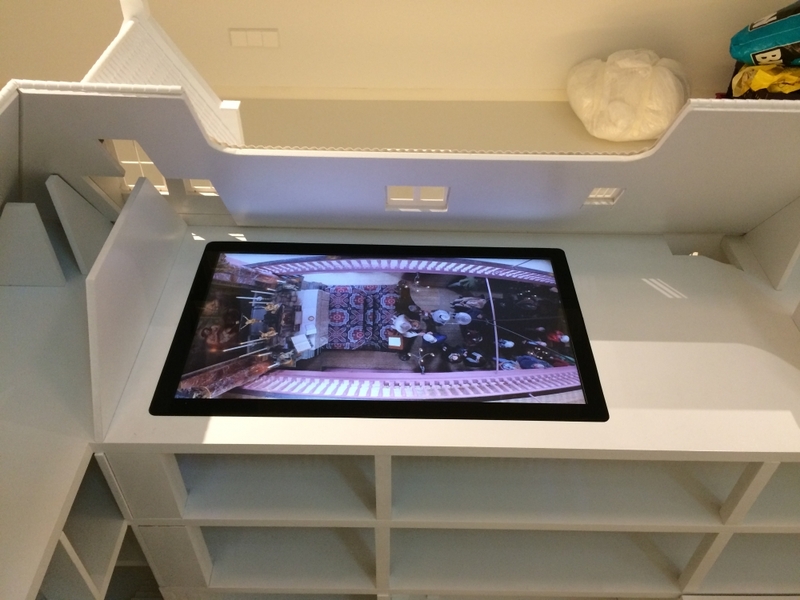 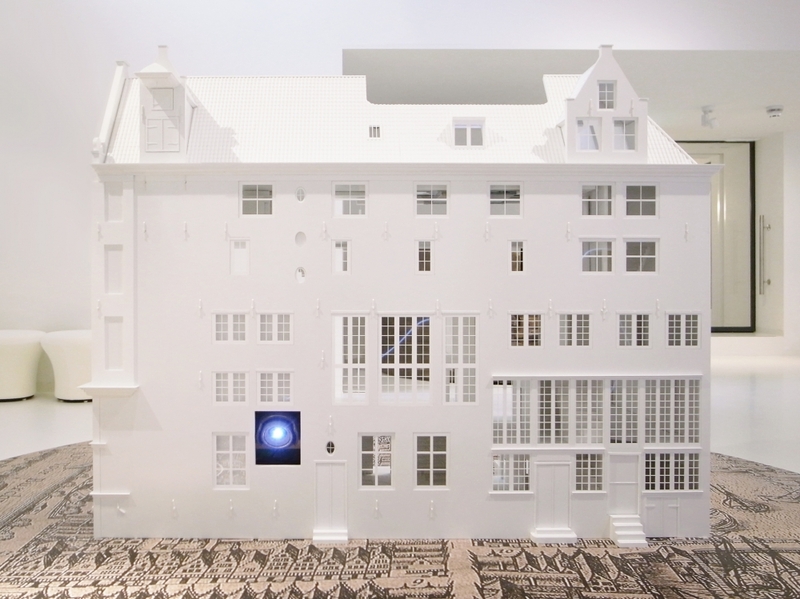 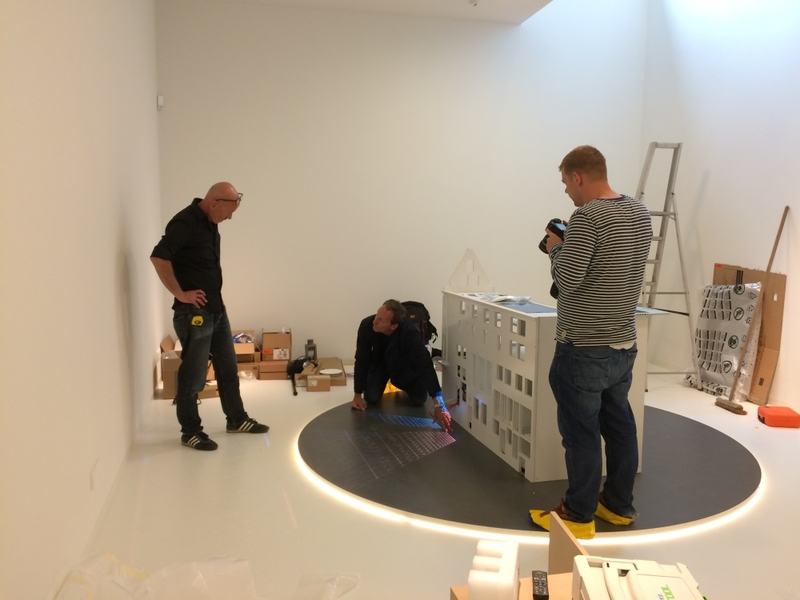 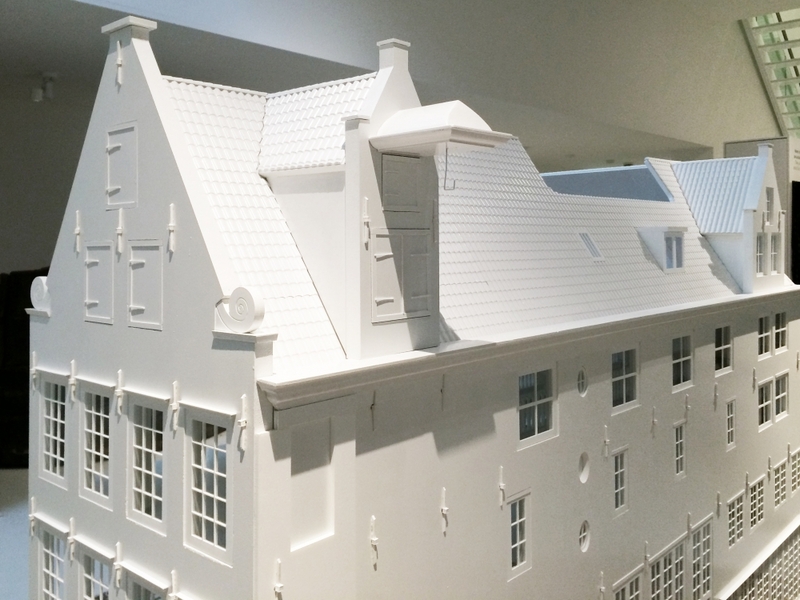 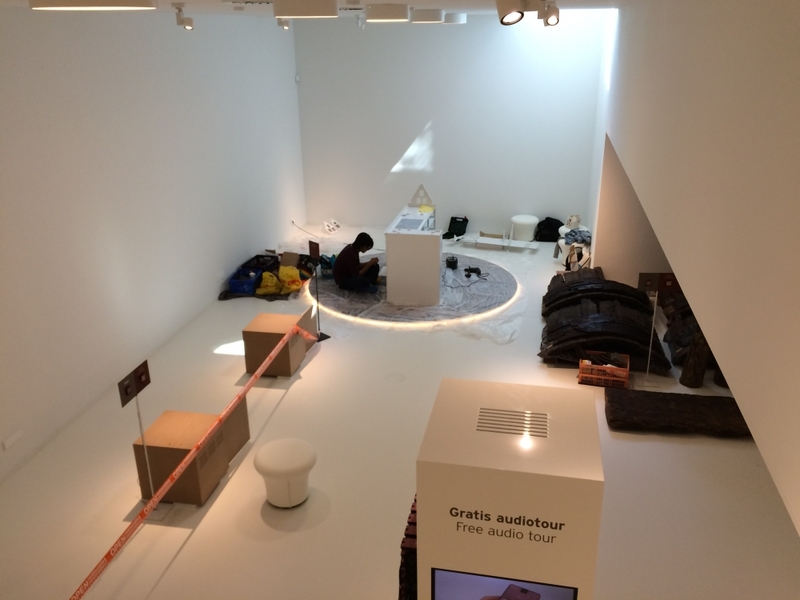 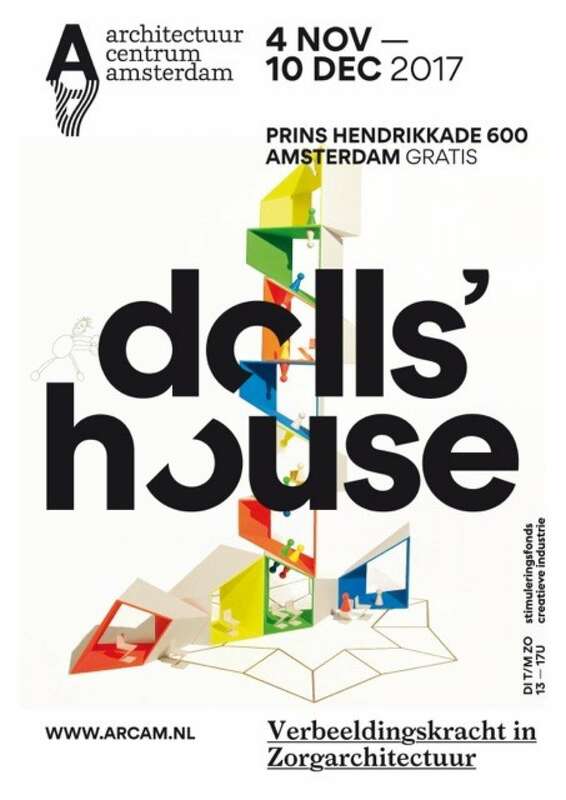 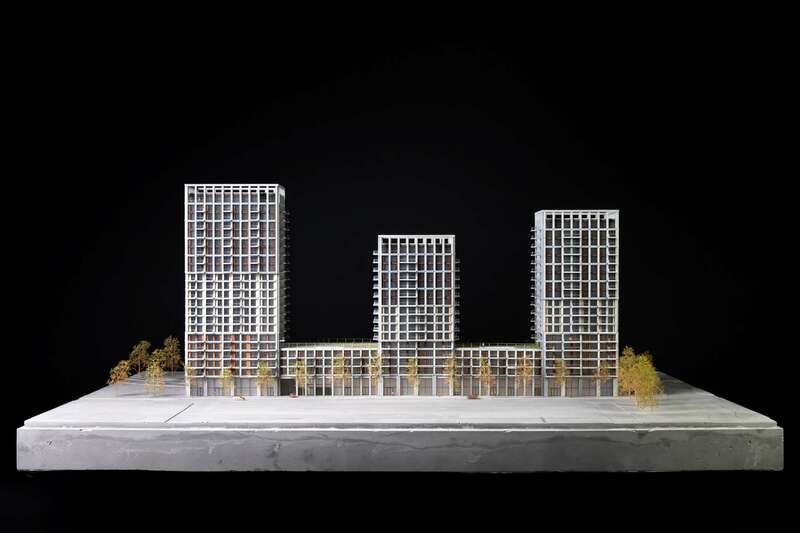 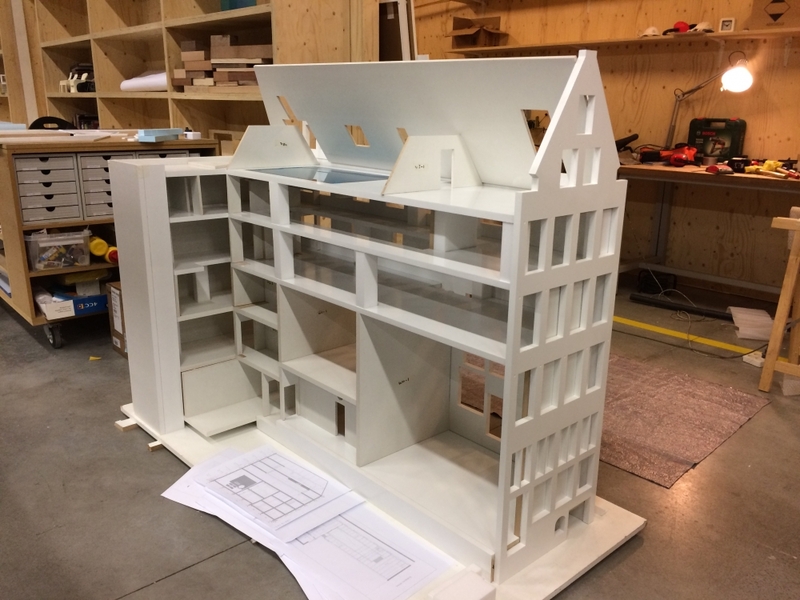 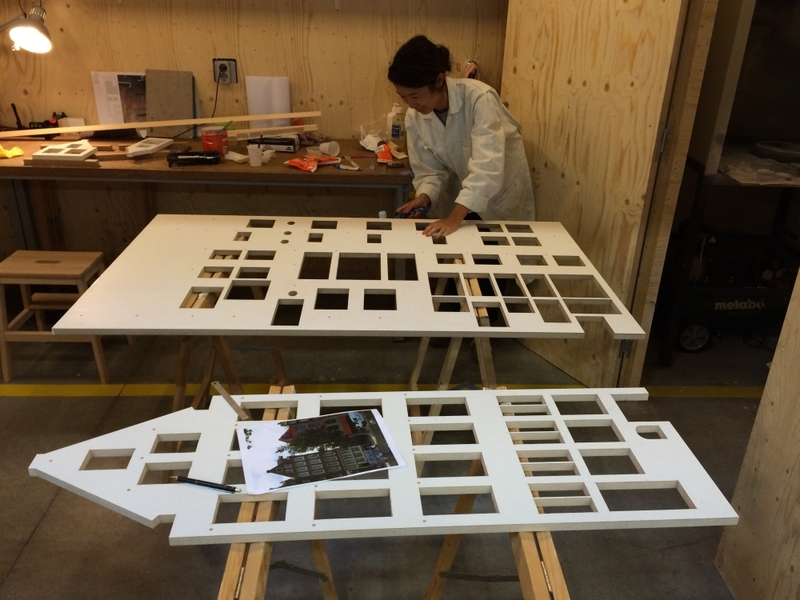 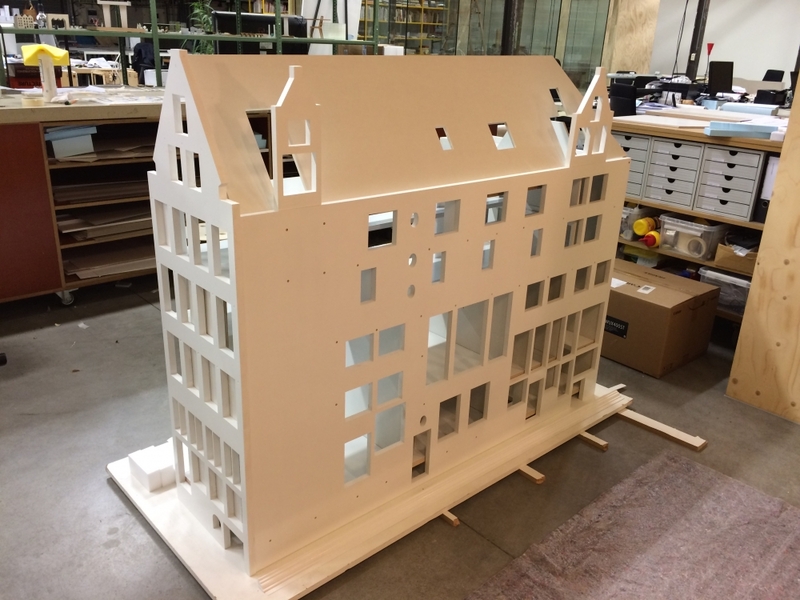 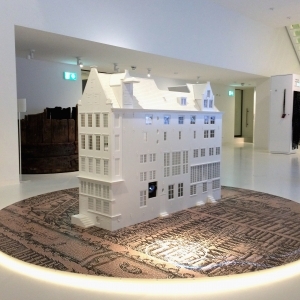 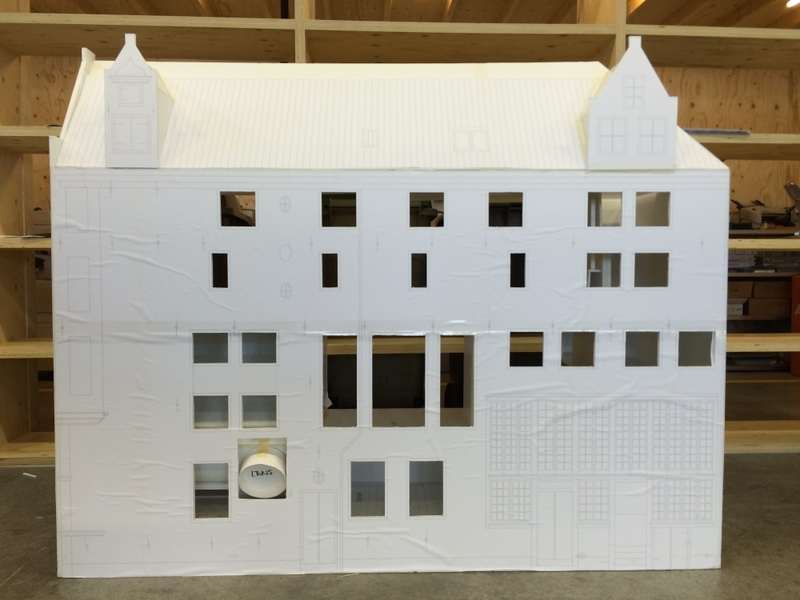 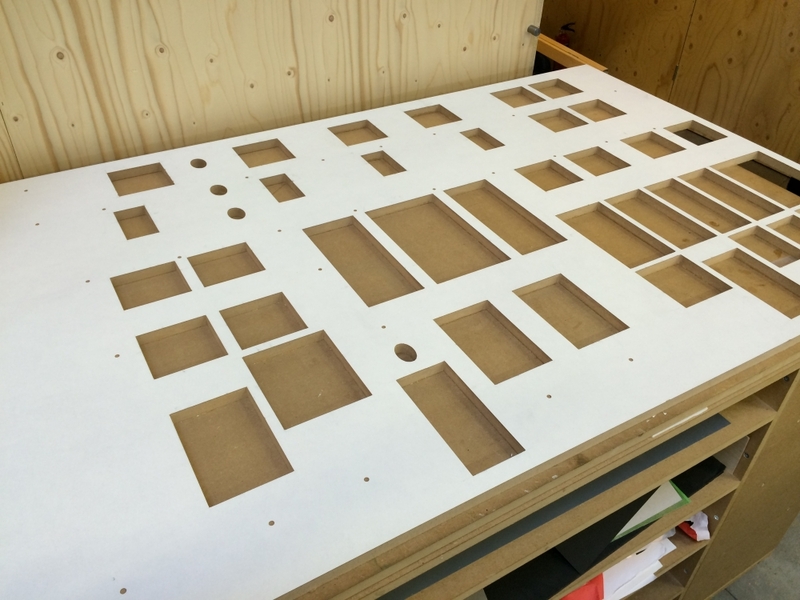 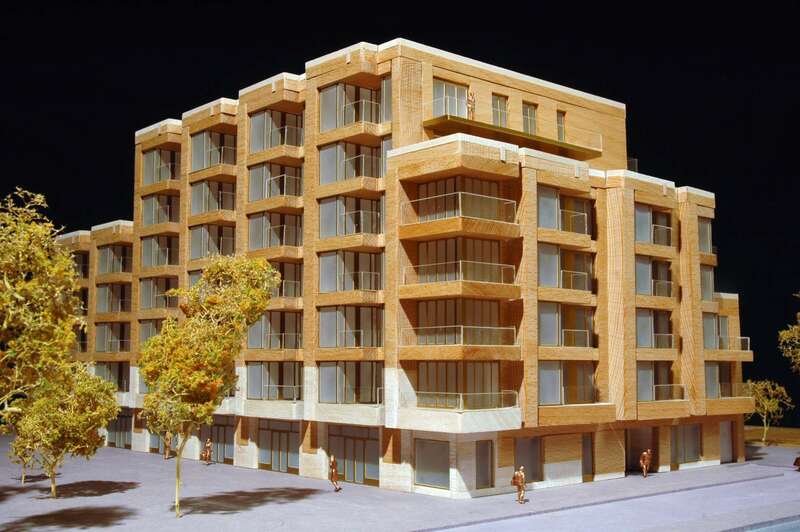 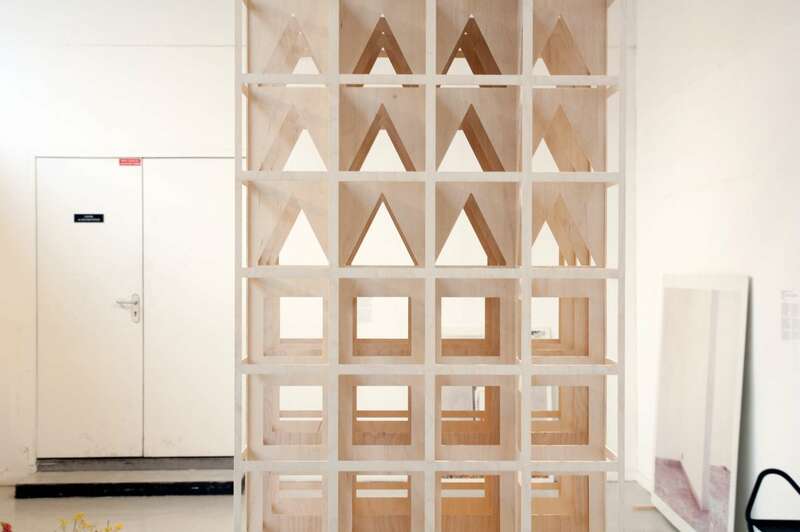 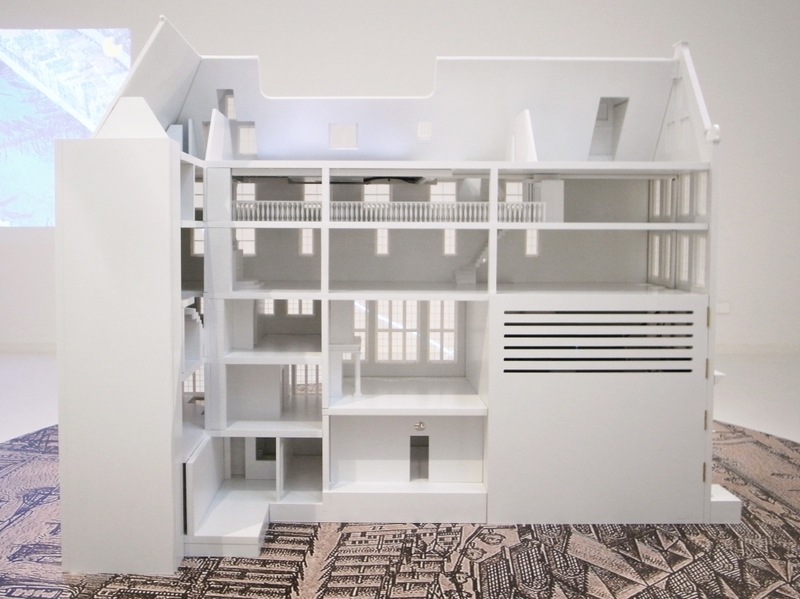 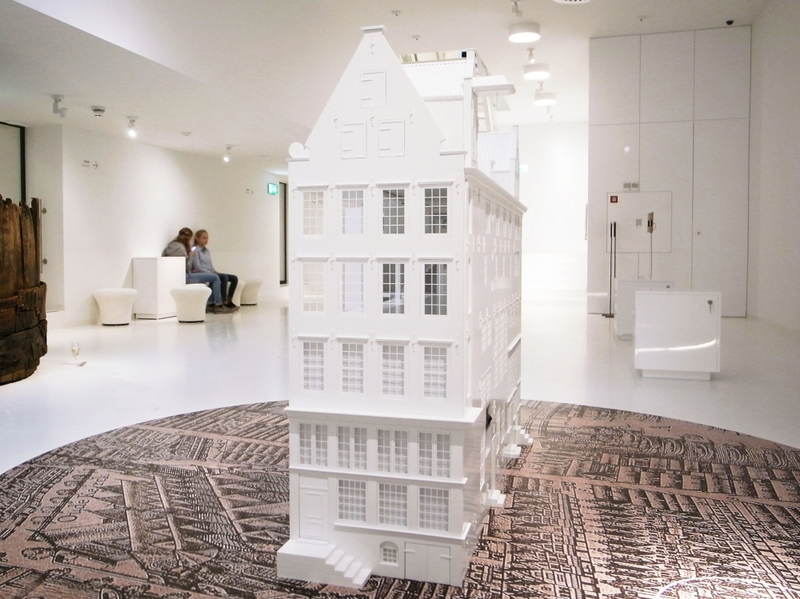 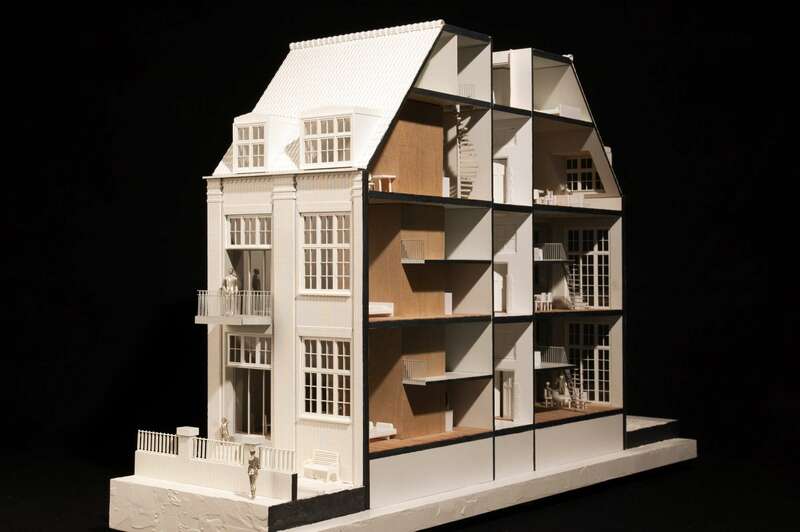 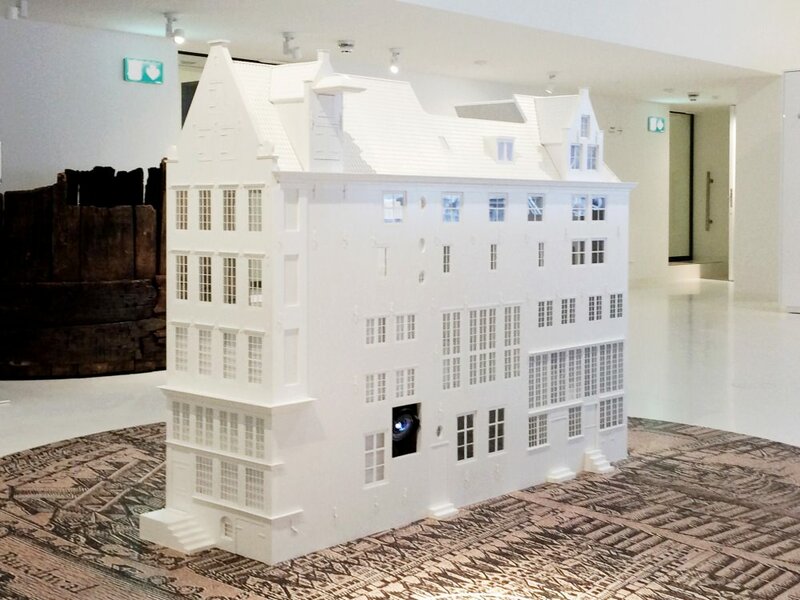 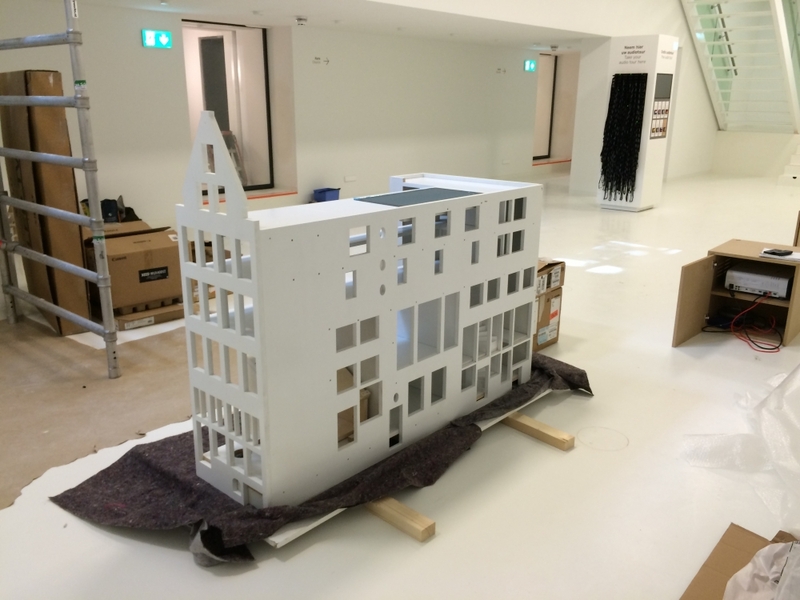 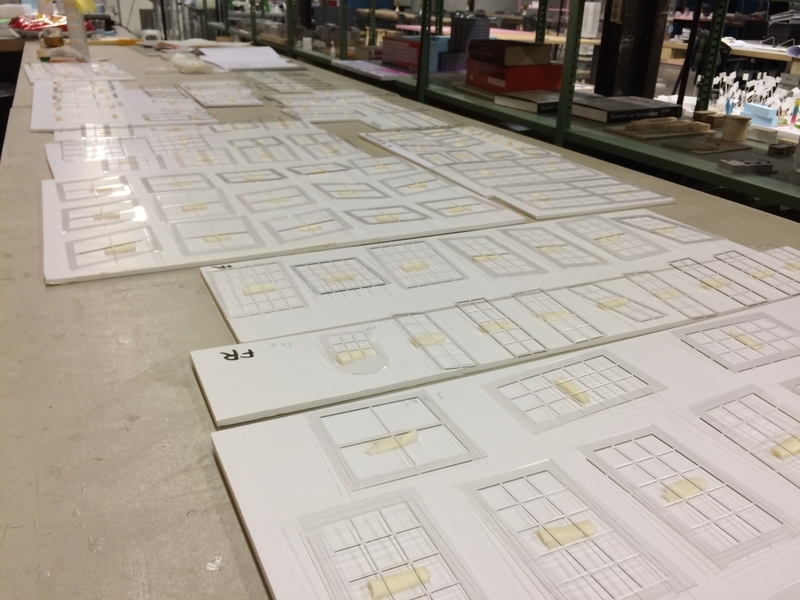 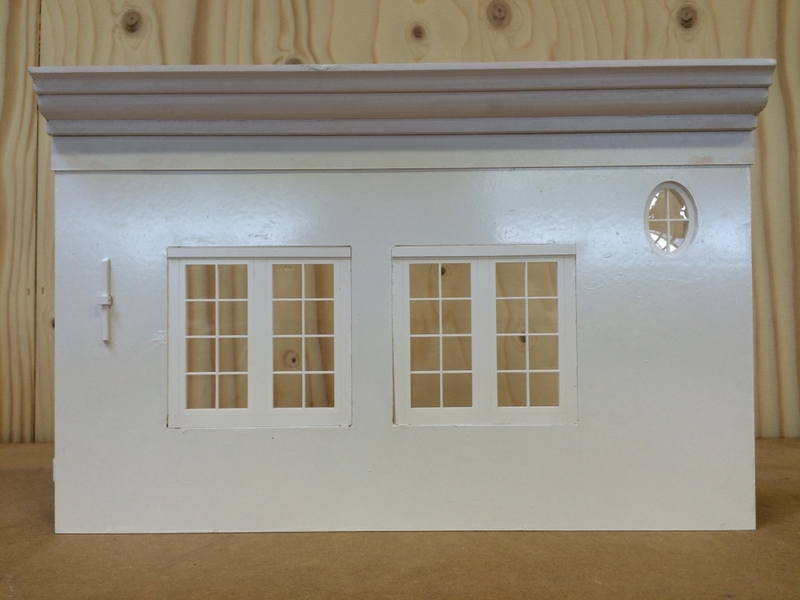 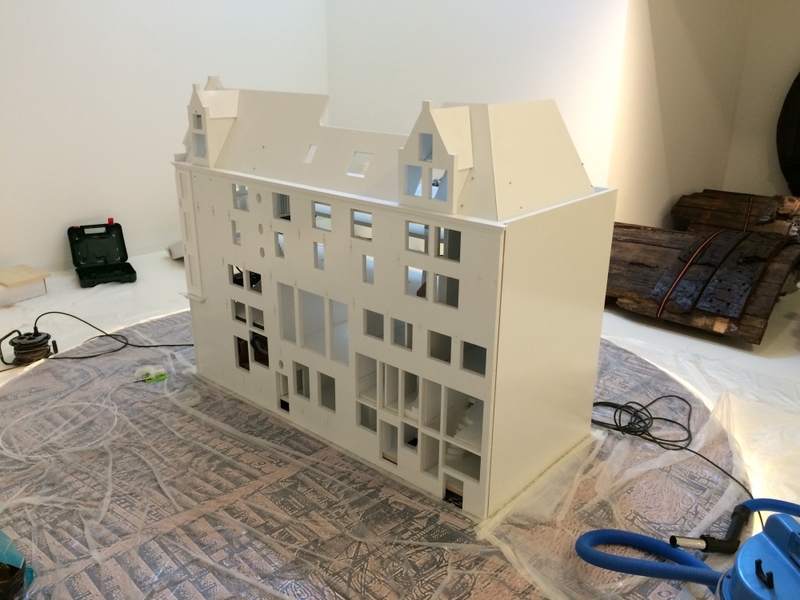 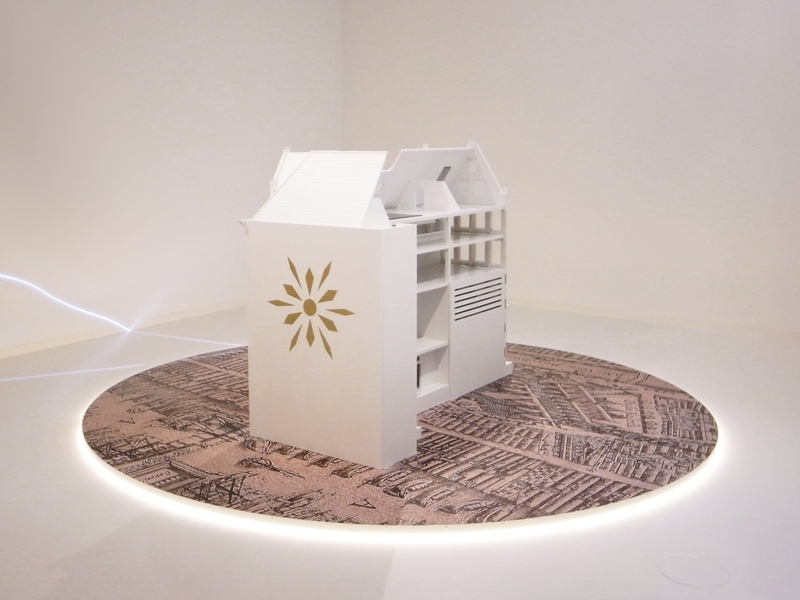 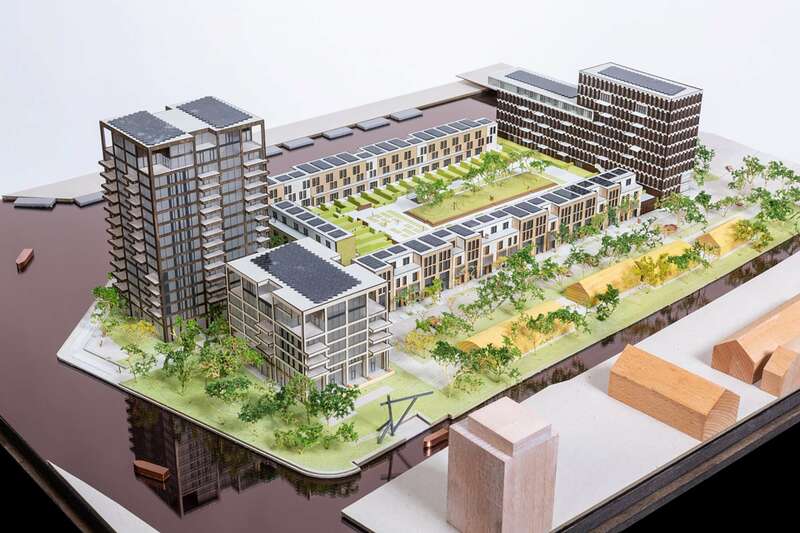 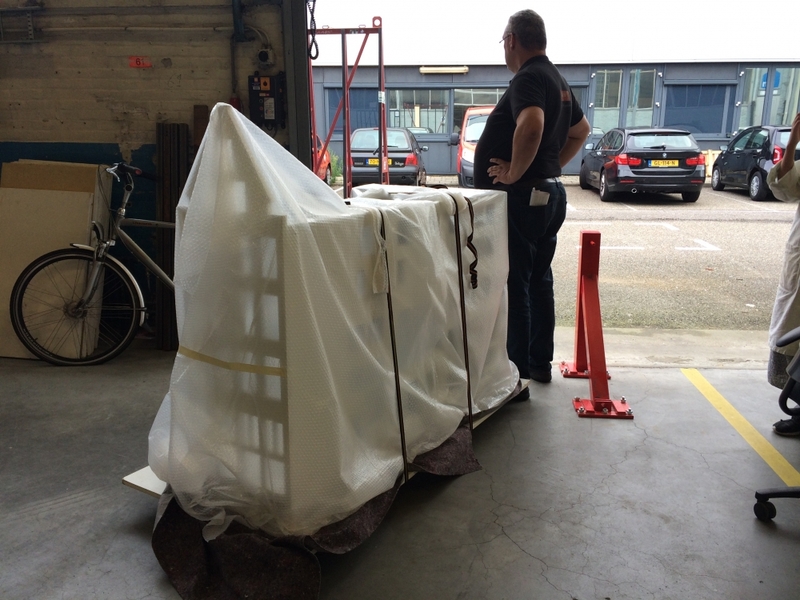 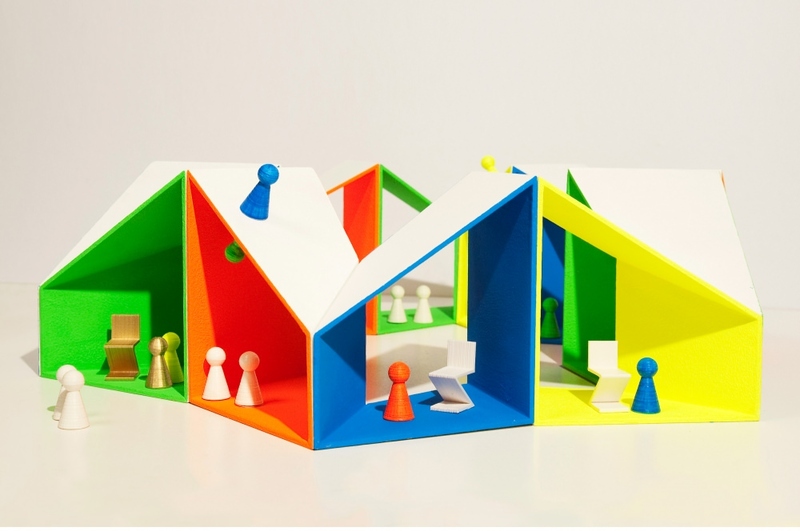 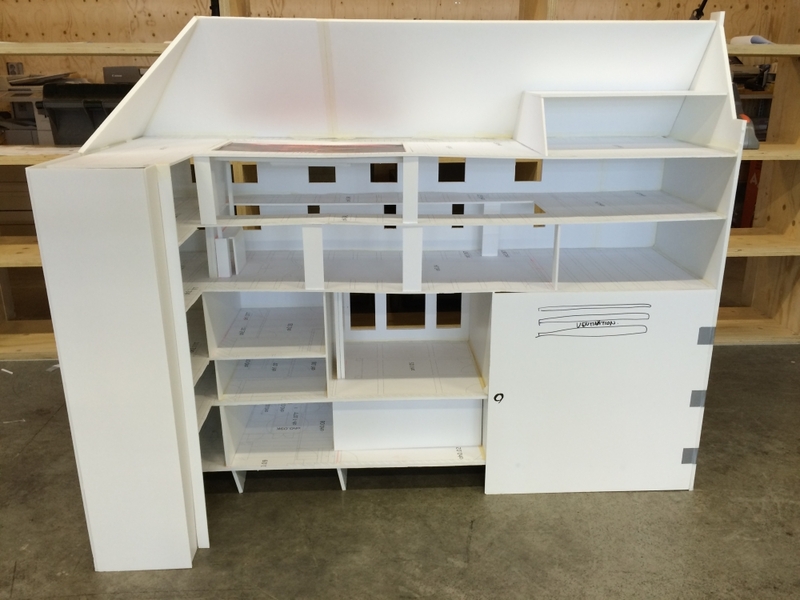 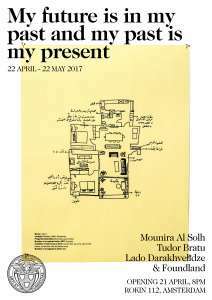 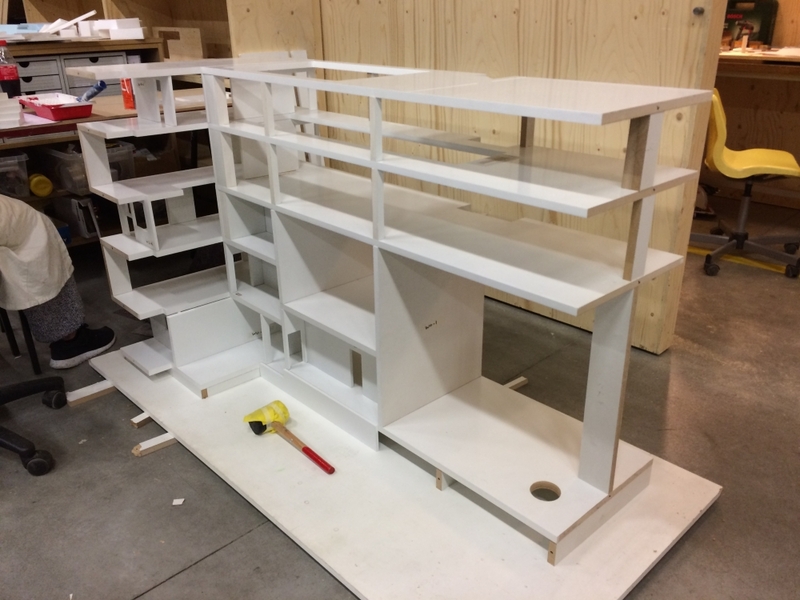 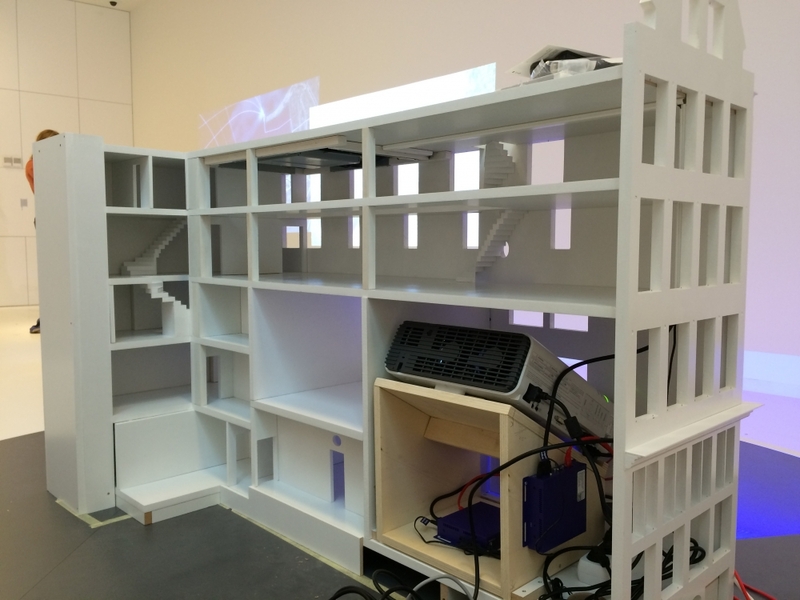 Dolls’ House Project is traveling and now coming to Amsterdam. 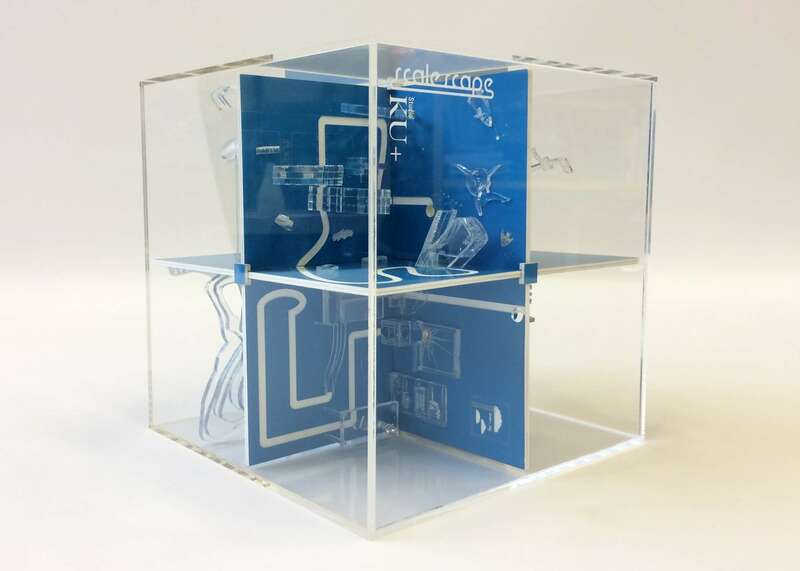 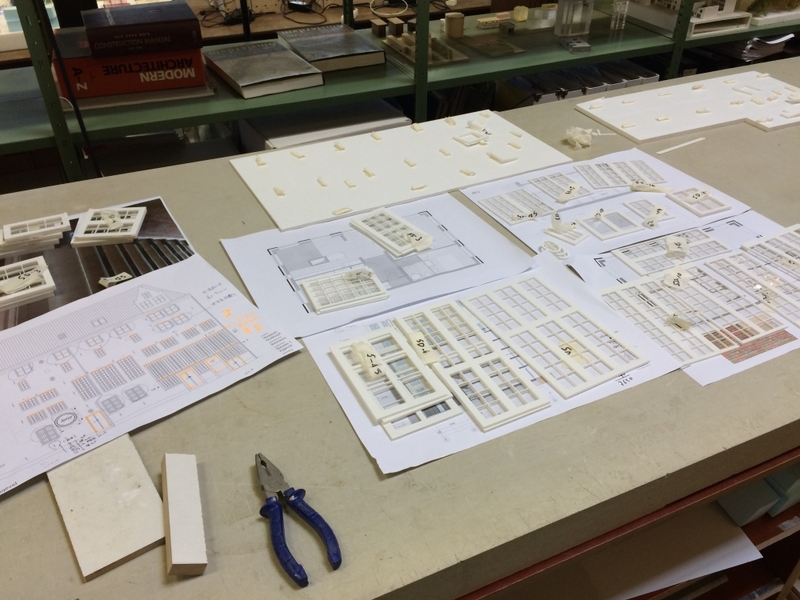 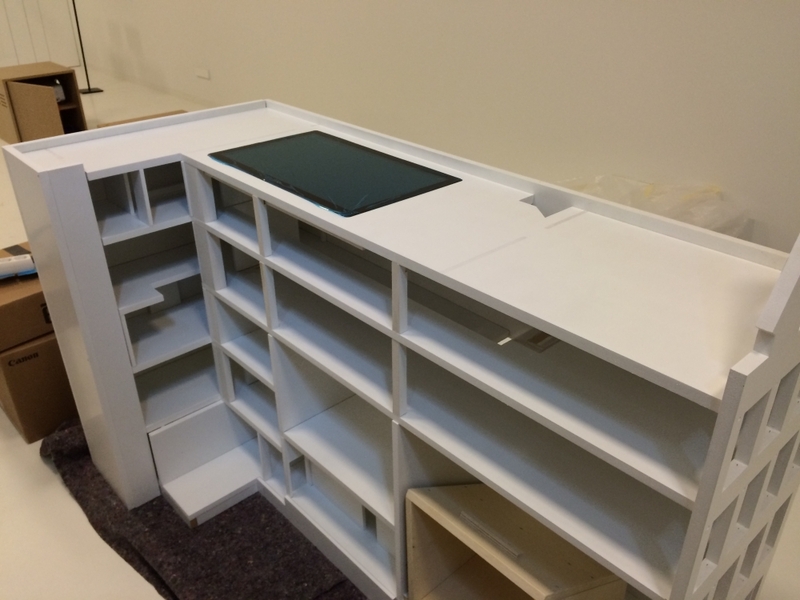 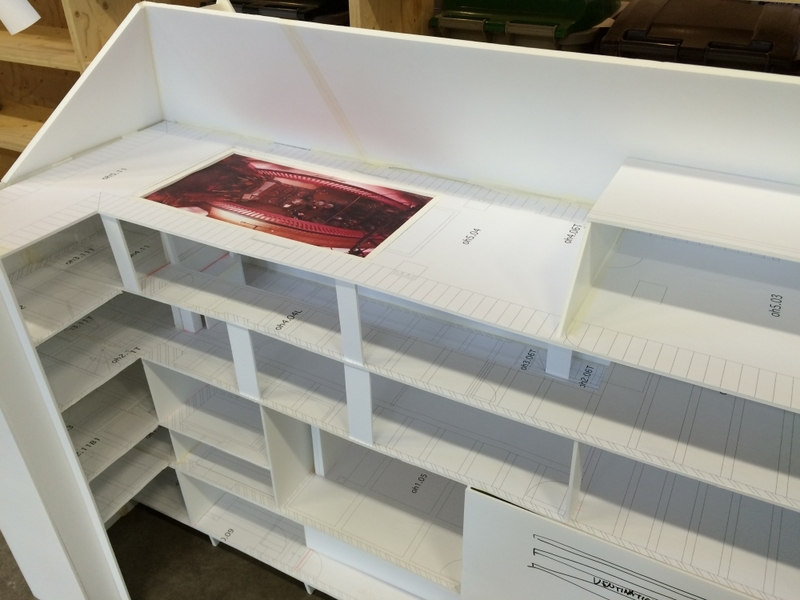 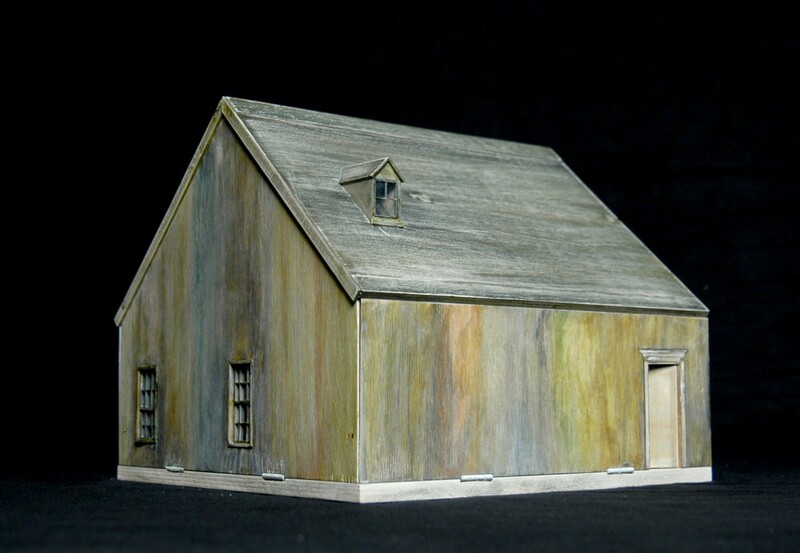 An internship in our studio is a learning experience in the field of model making. 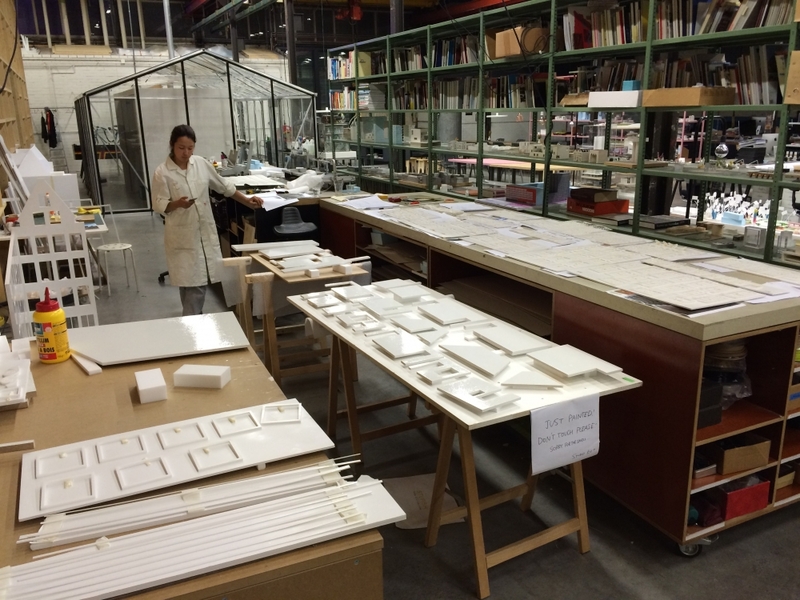 Studio KU+ will be closed for summer break from 7 August to 25 August. 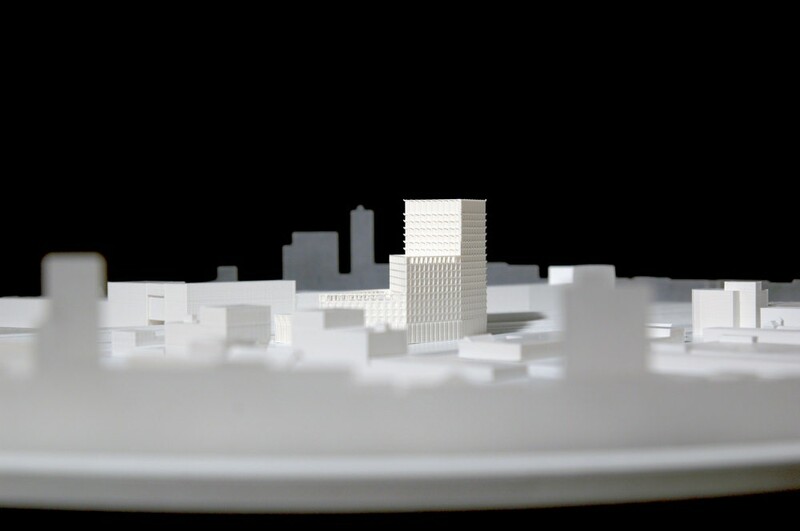 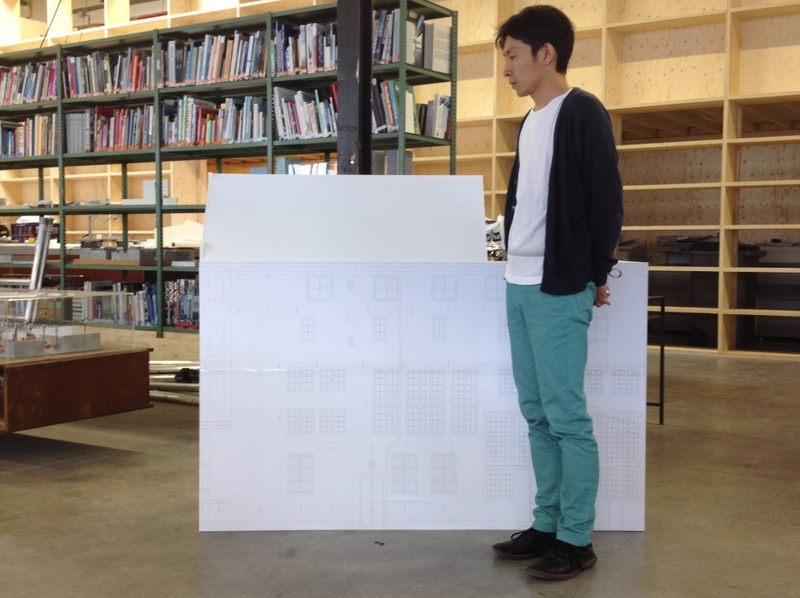 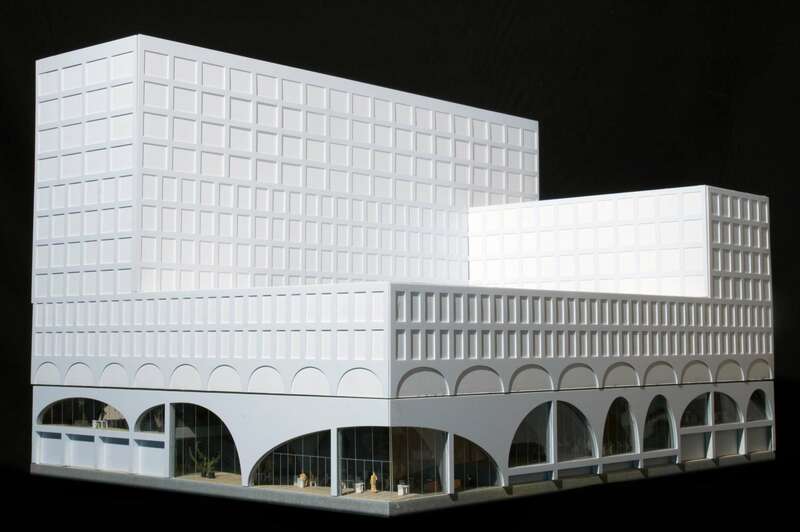 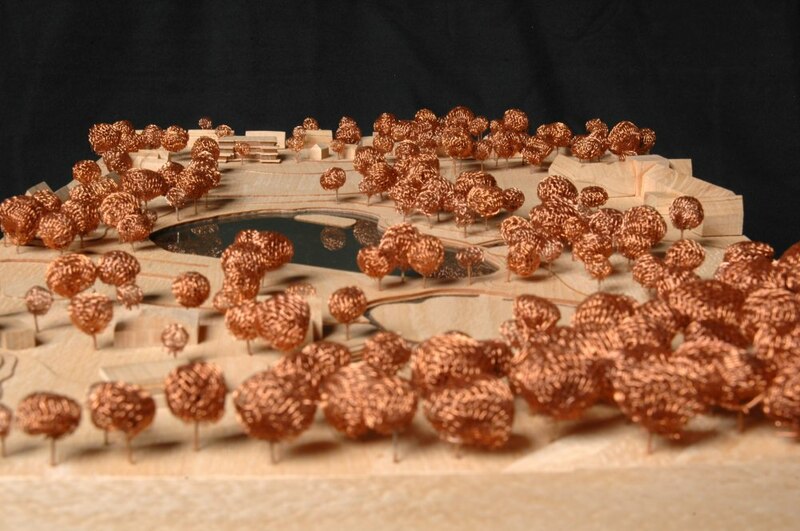 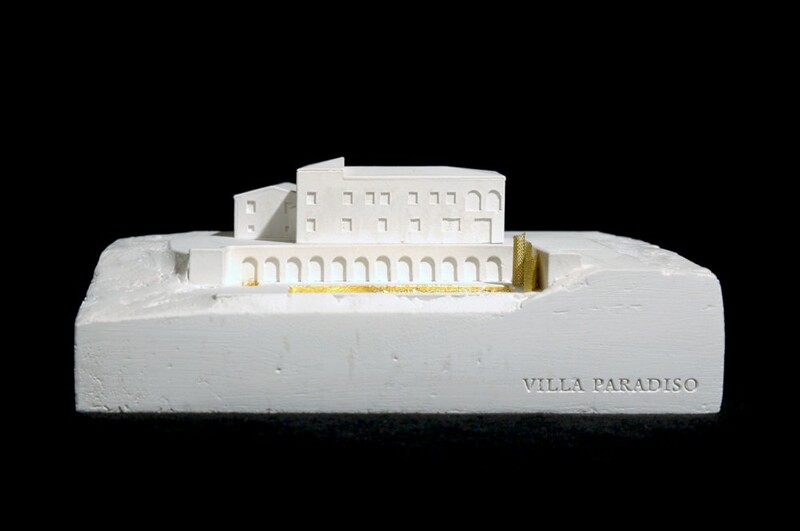 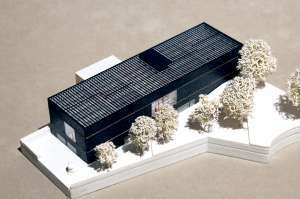 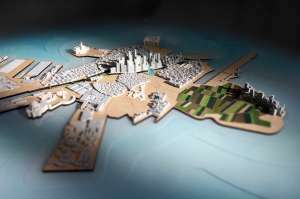 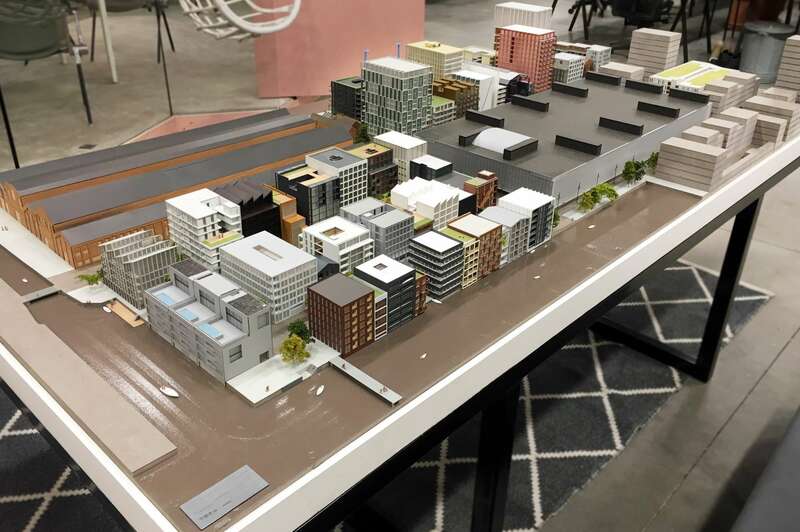 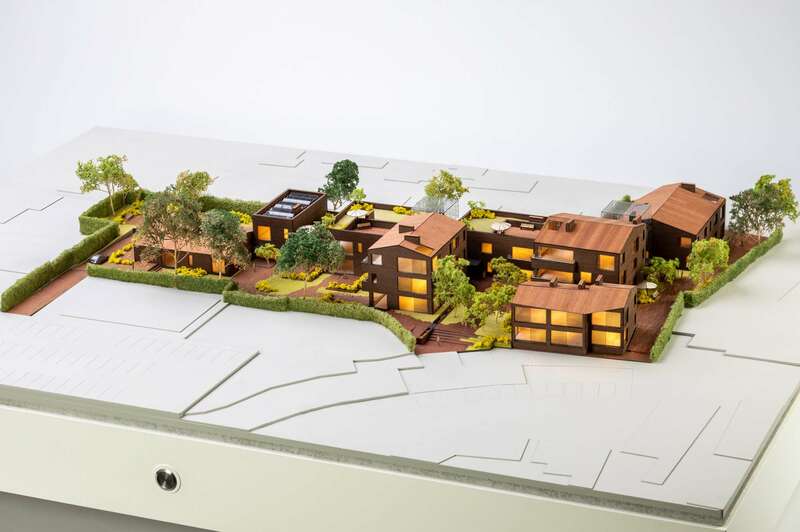 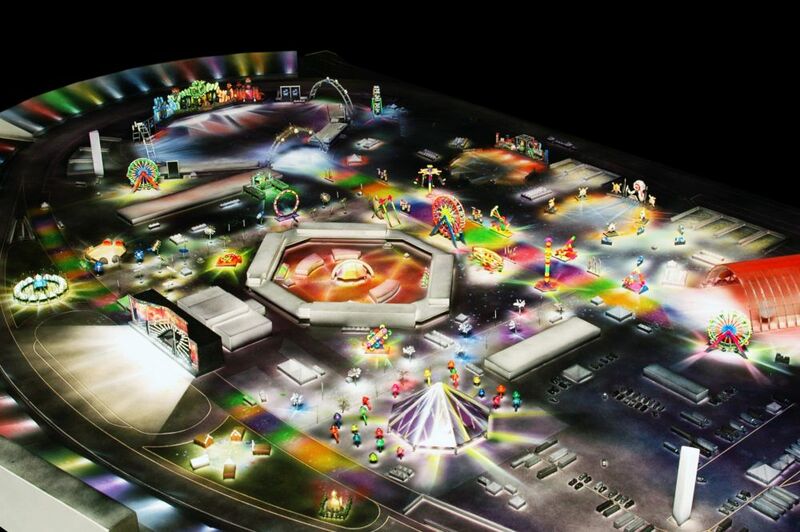 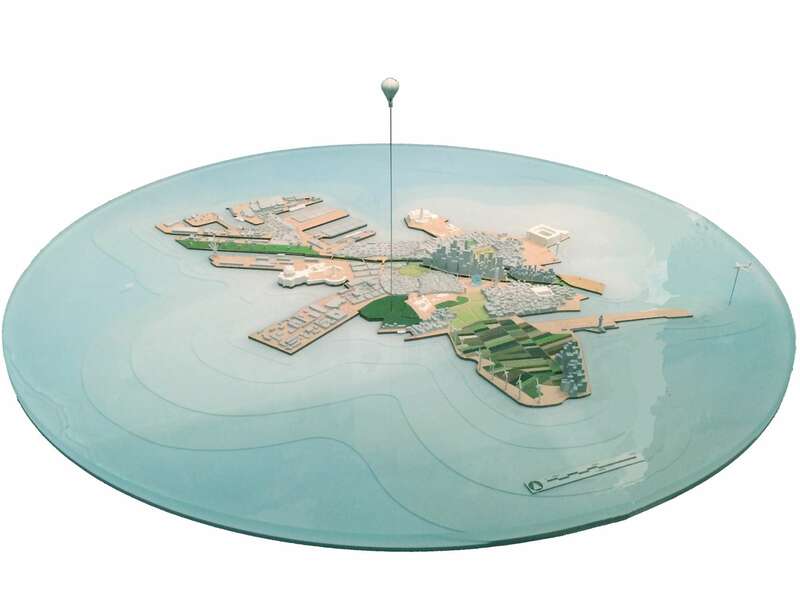 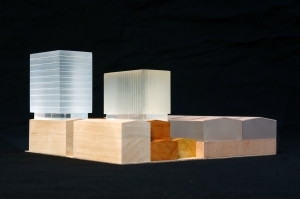 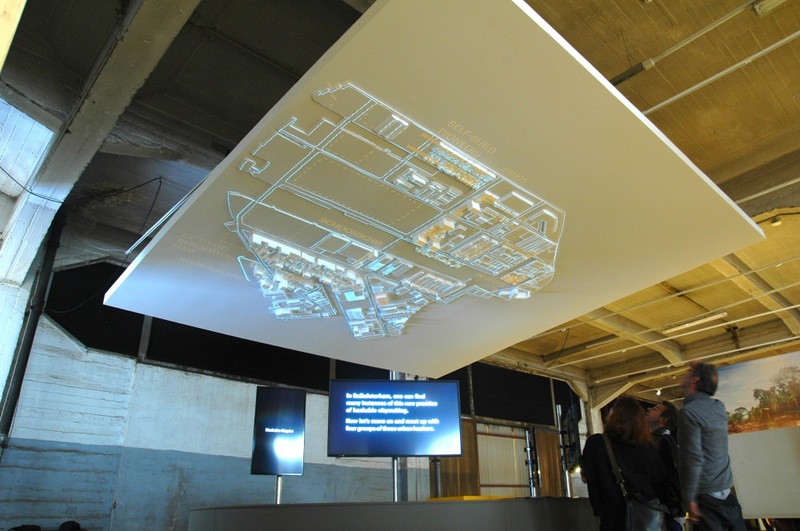 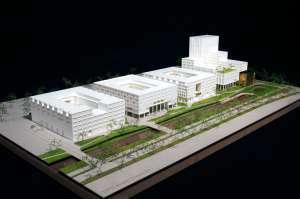 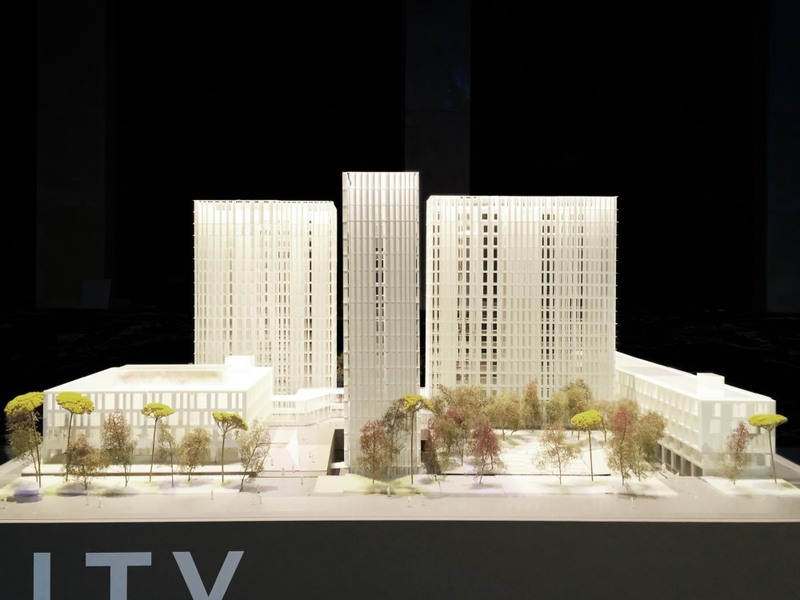 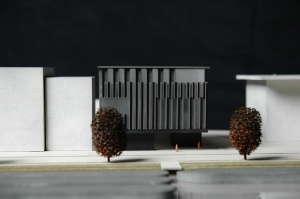 exhibition model / scale. 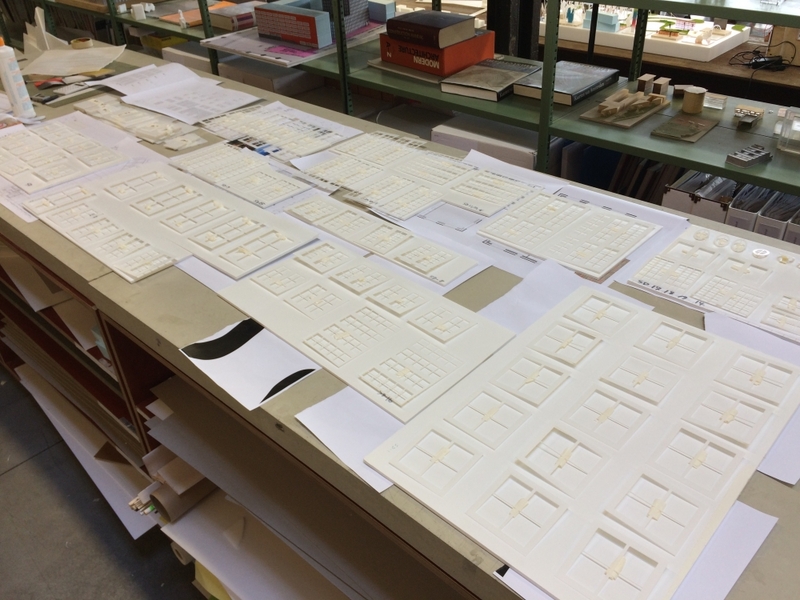 1:10000 / materials. 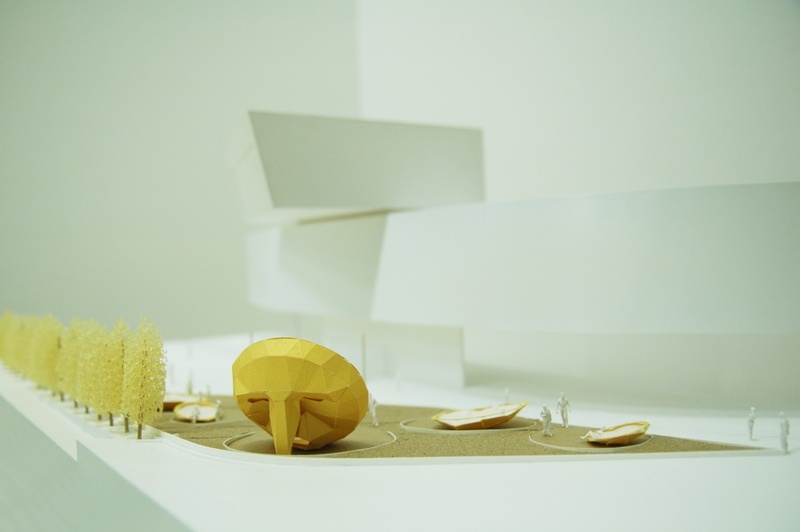 exhibition model / scale. 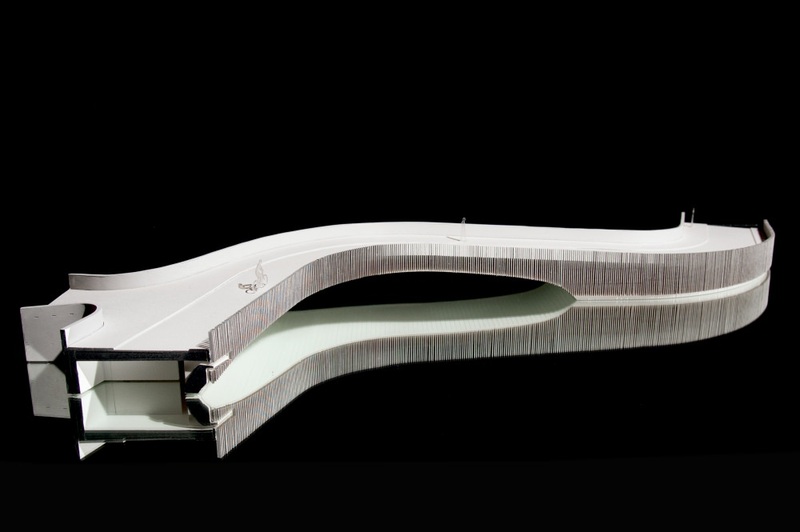 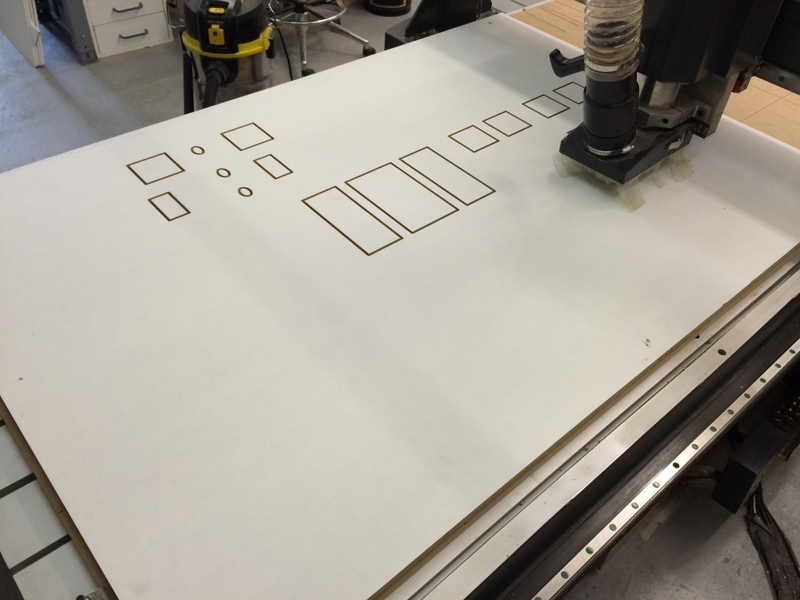 1:200 / materials. 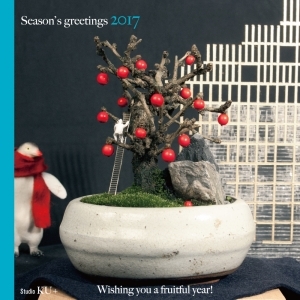 Wishing you a fruitful 2017! 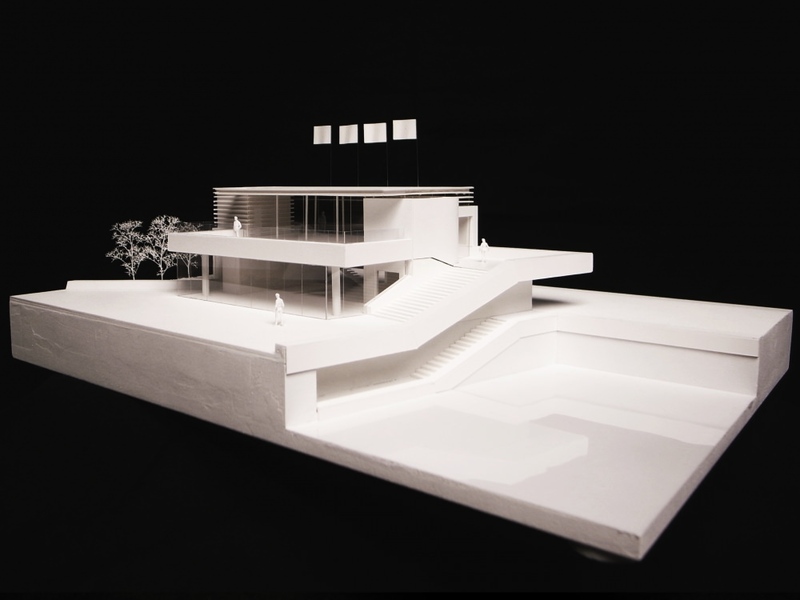 Studio KU+ thanks all of you for your ongoing support in 2016 and we wish you a fruitful year 2017.
exhibition '30 architects' at Pavillon de l'Arsenal in Paris. 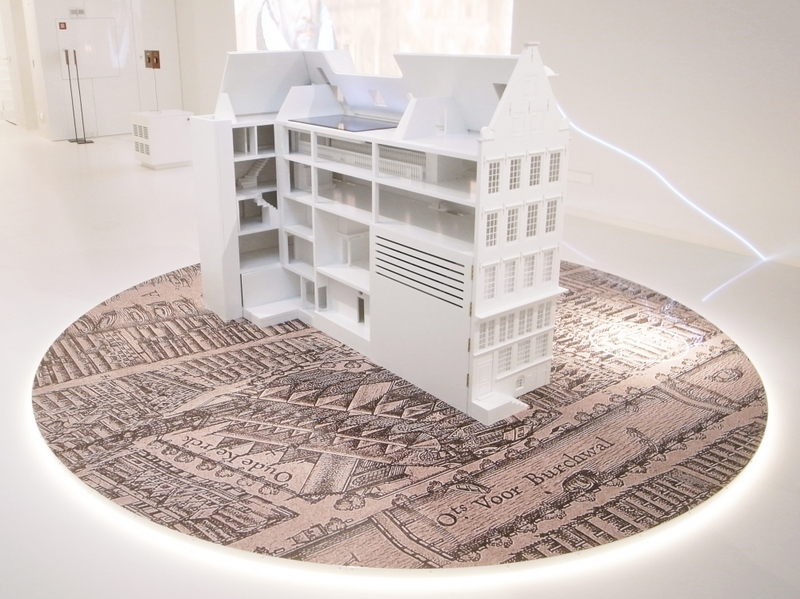 The exhibition ‘The Measure of our Traveling Feet’ will open at Marres, House for Contemporary Culture in Maastricht on Saturday 24 September. 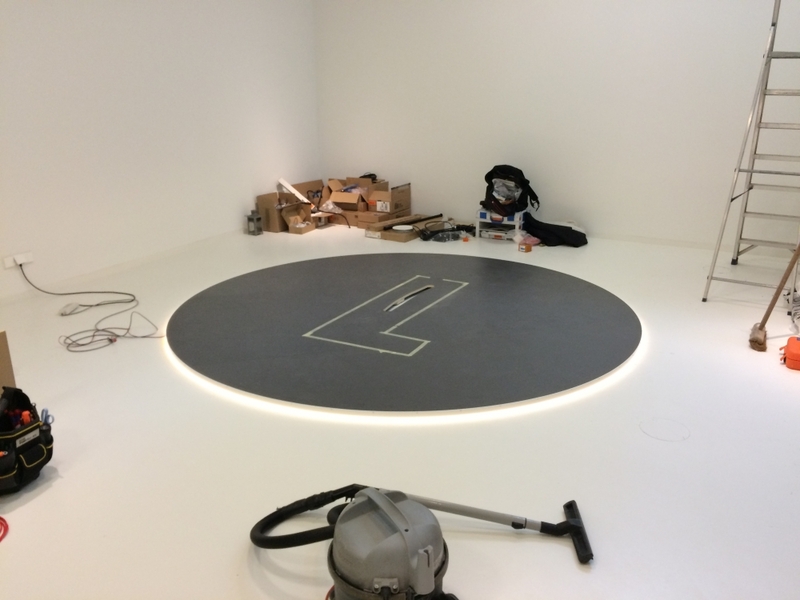 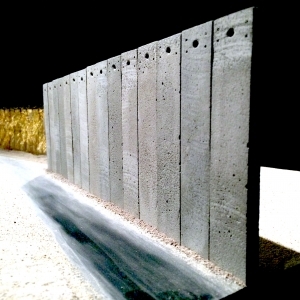 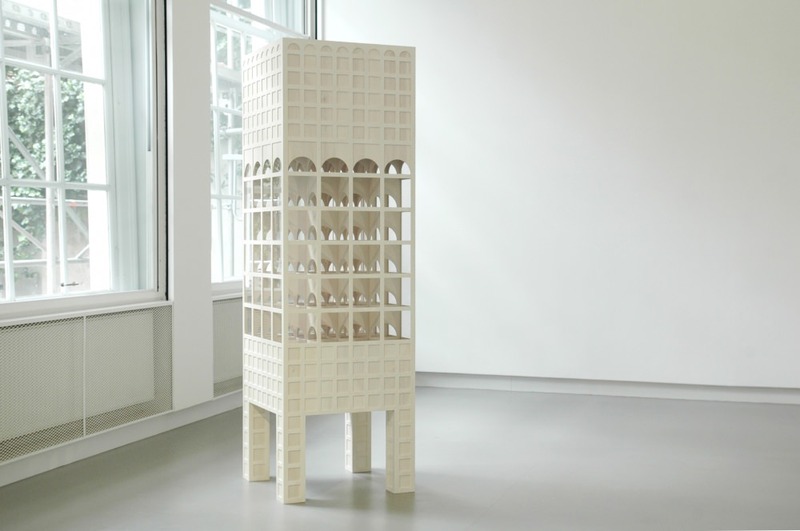 The exhibition ‘Gabriel Lester’s Unresolved’ opens at De Appel Arts Center in Amsterdam. 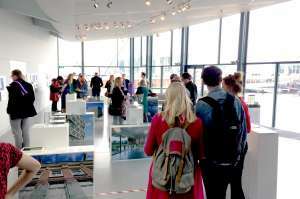 IABR-2016-THE NEXT ECONOMY is now on show. 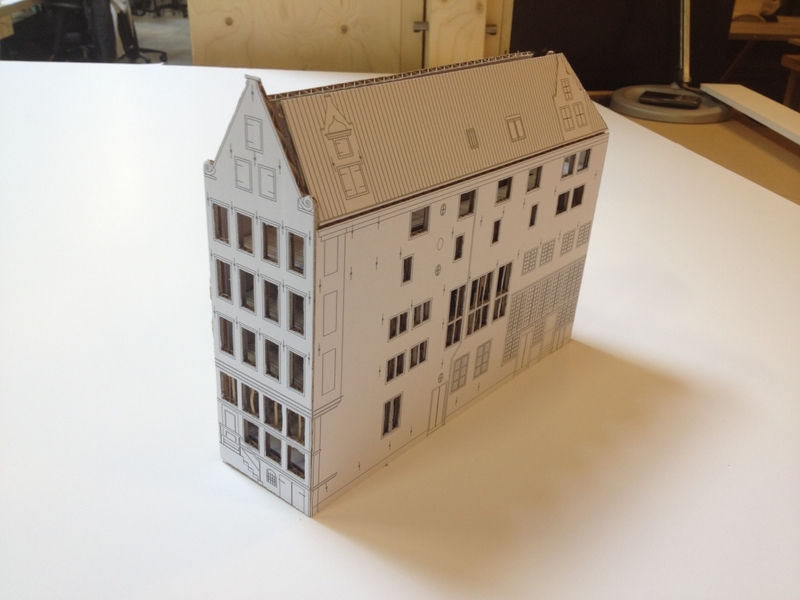 We are excited about our new studio at Gedempt Hamerkanaal 111. 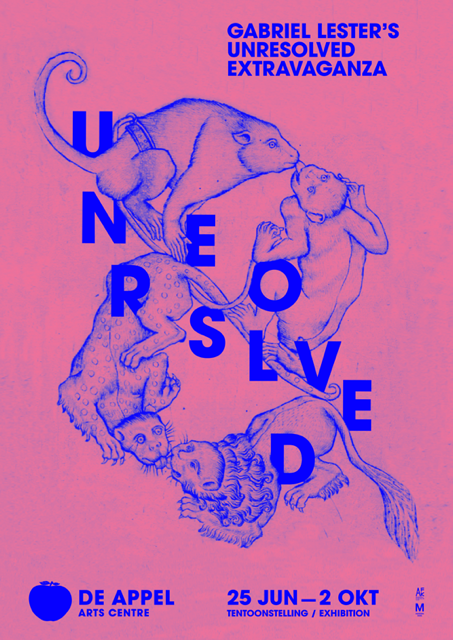 © 2019 Studio KU+ All Rights Reserved.